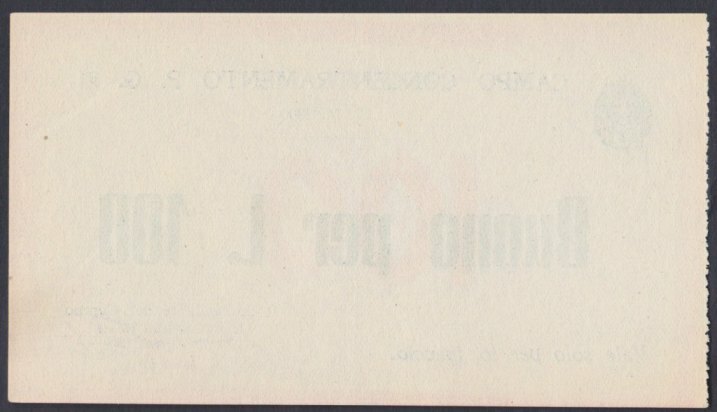 Archived images are no longer for sale but are for reference only. 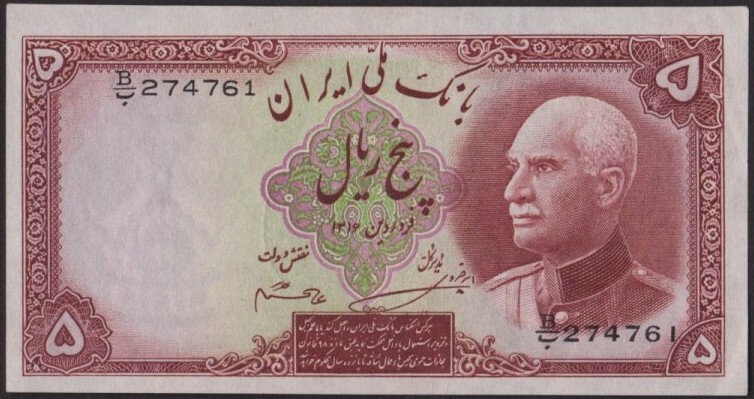 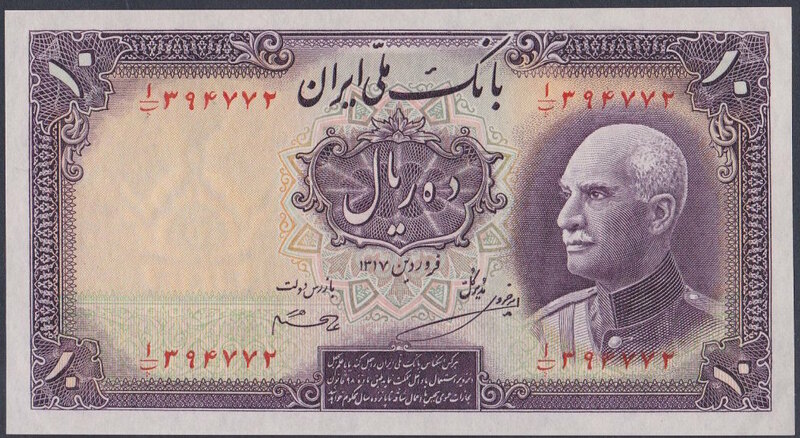 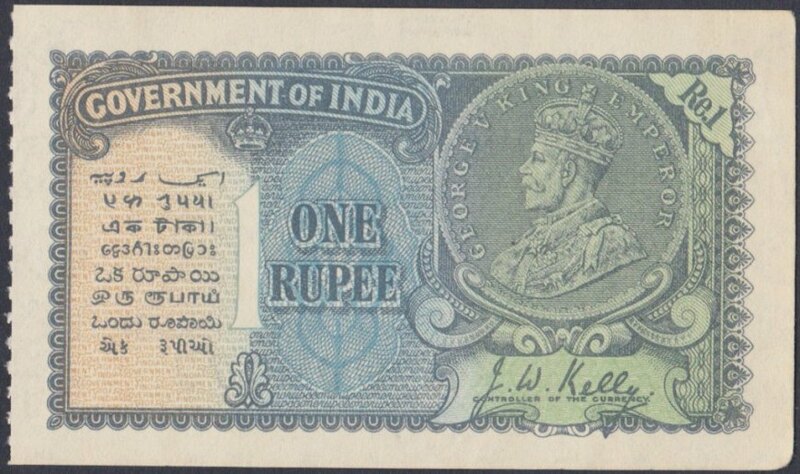 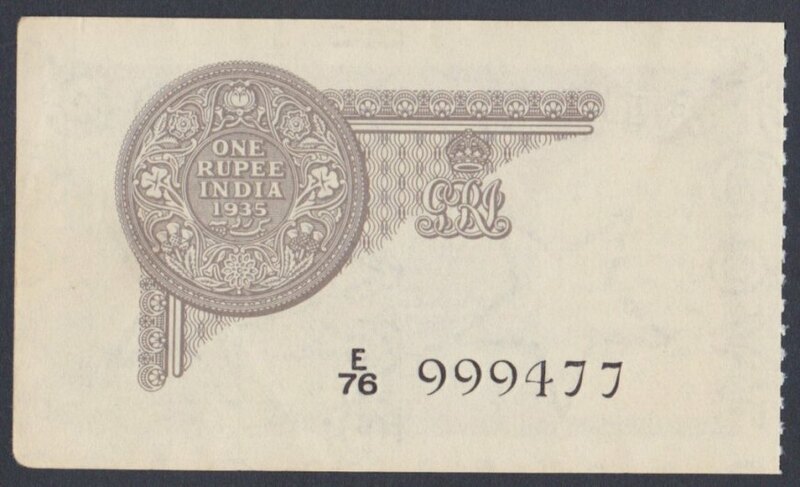 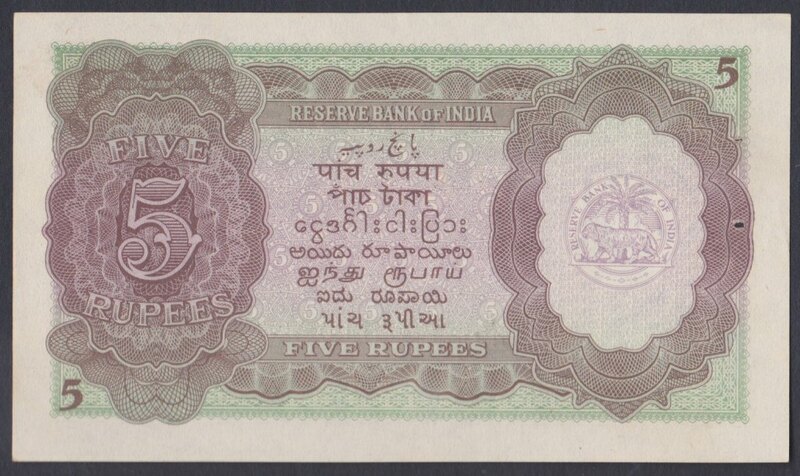 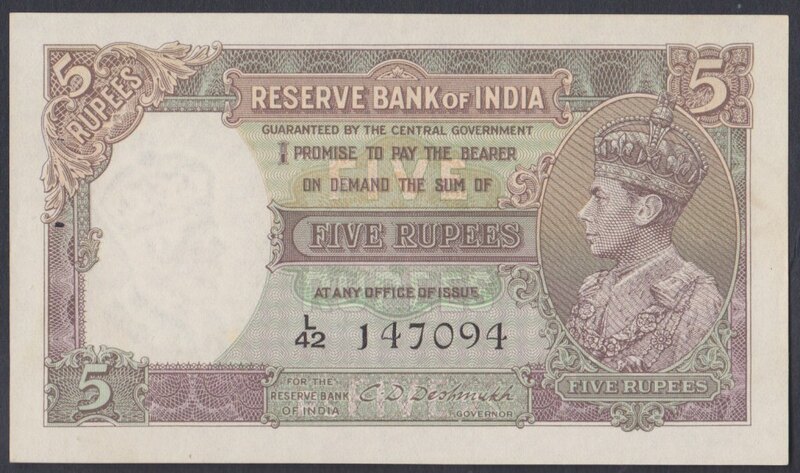 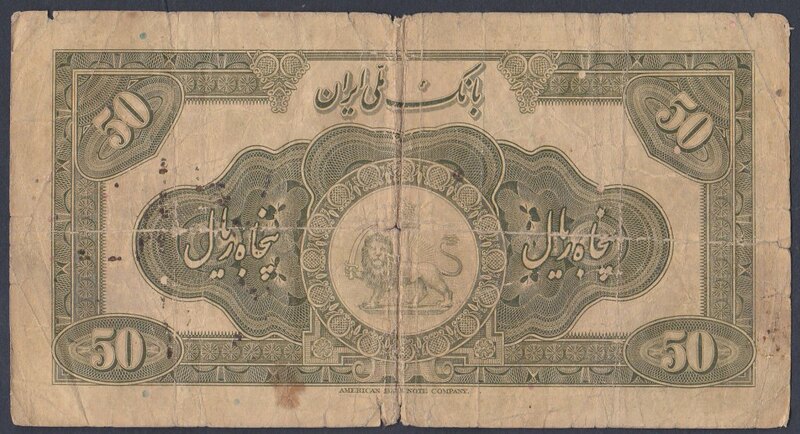 Assume most Indian notes to have 2 small staple holes on the left hand side or a spindle hole in the wmk area (unless perforated from a counterfoil). 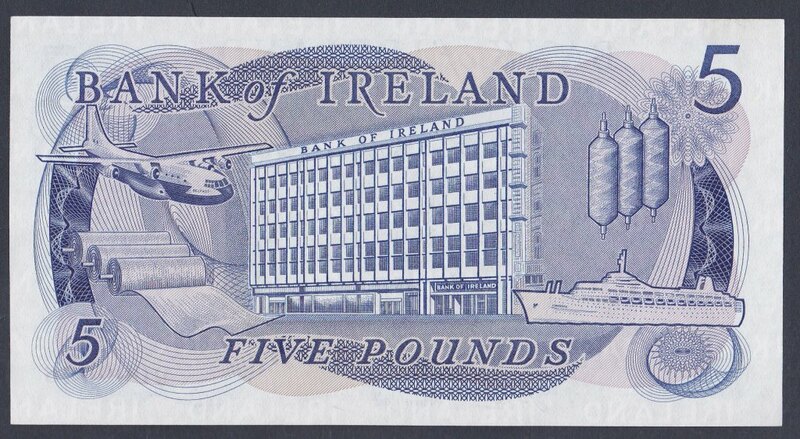 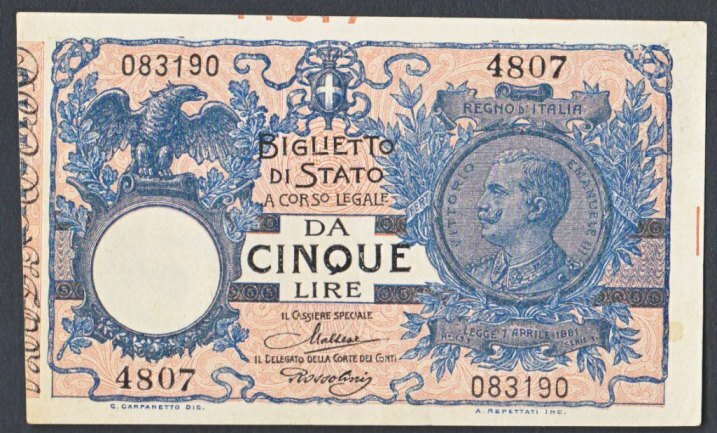 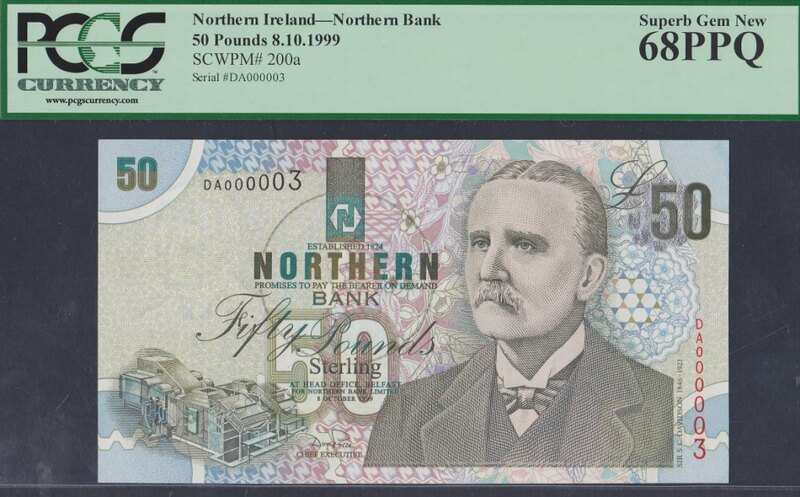 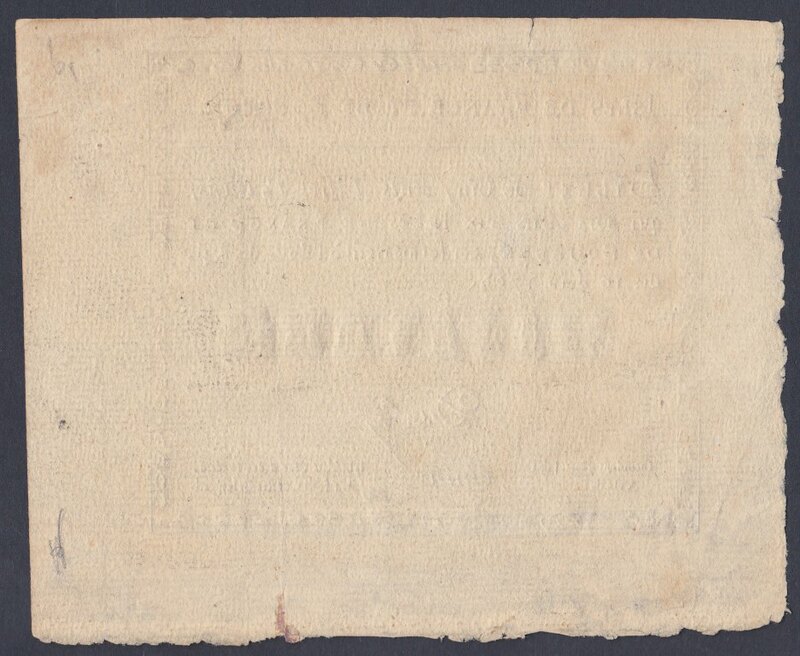 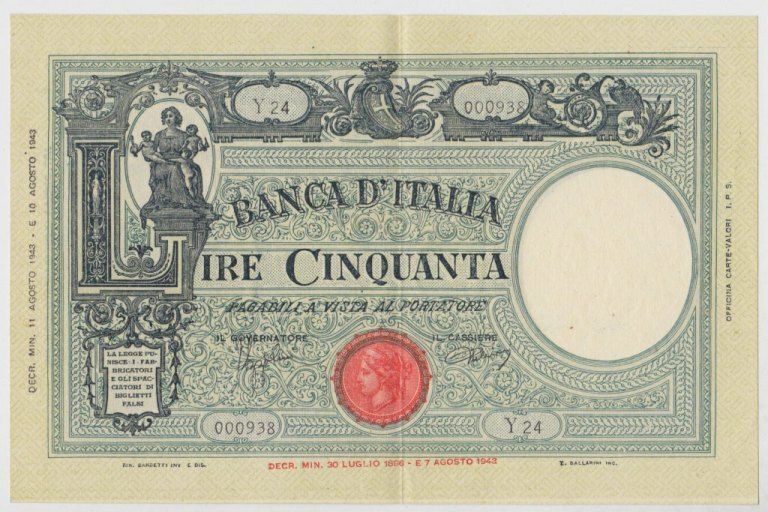 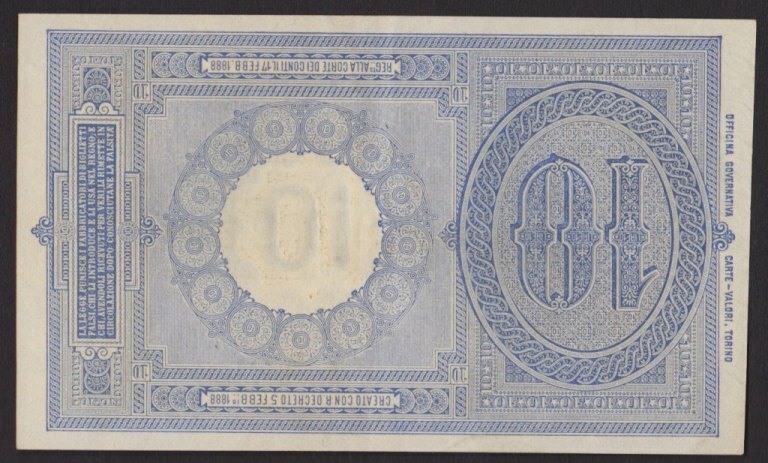 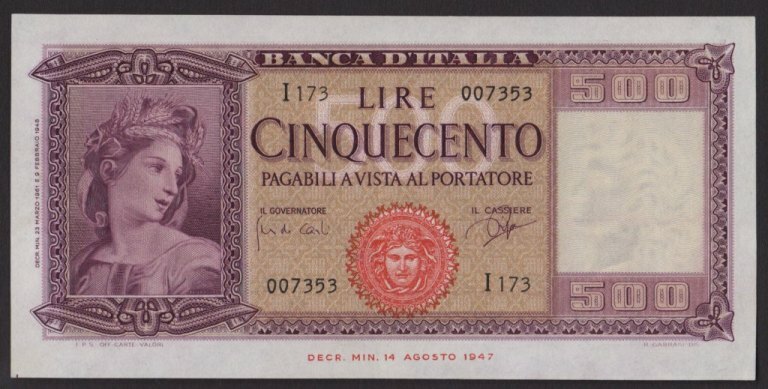 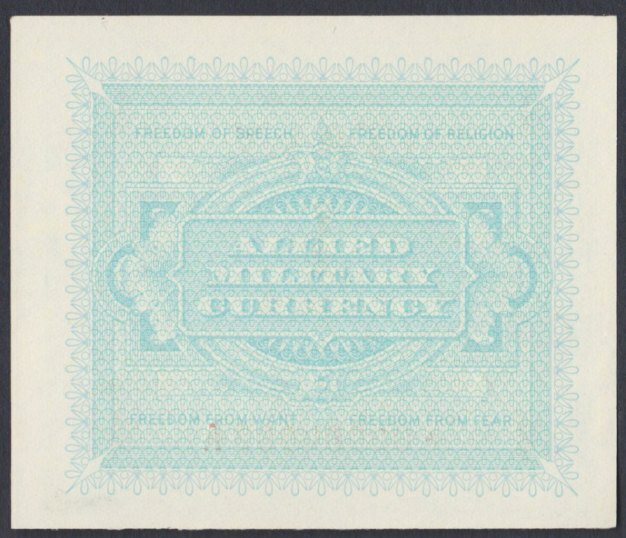 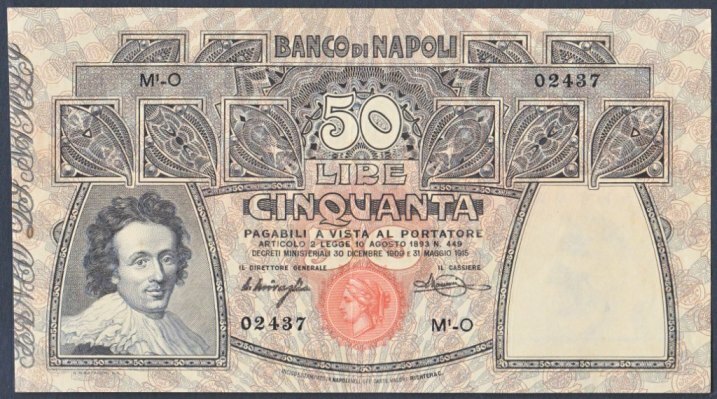 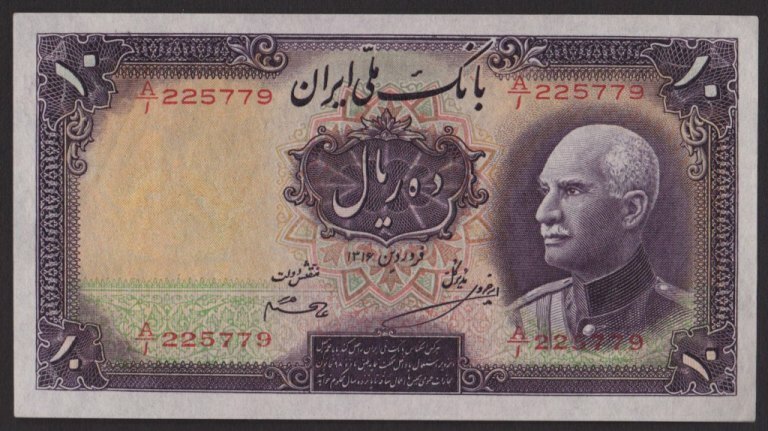 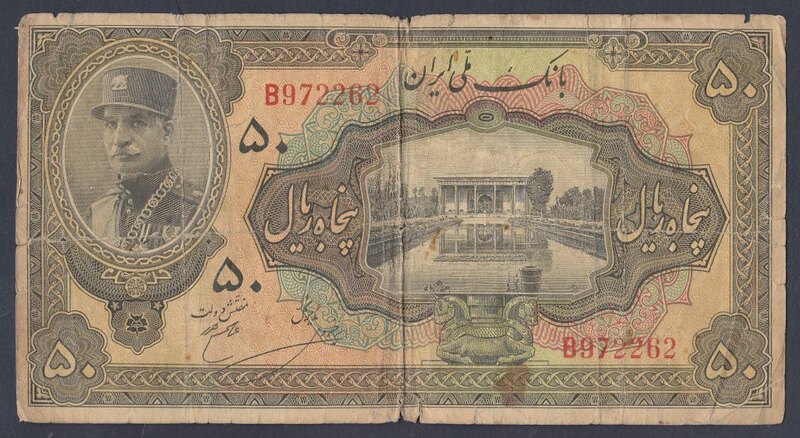 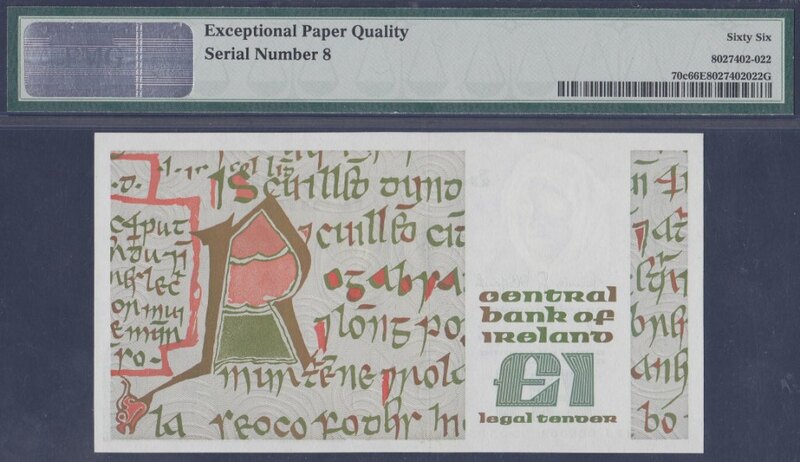 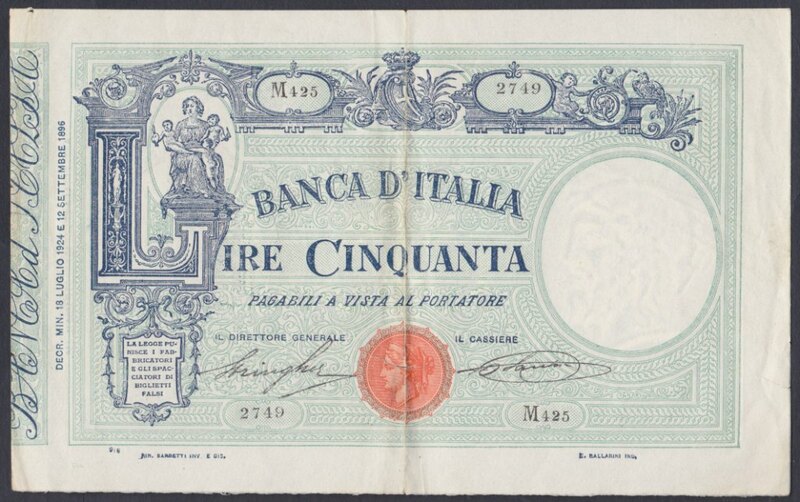 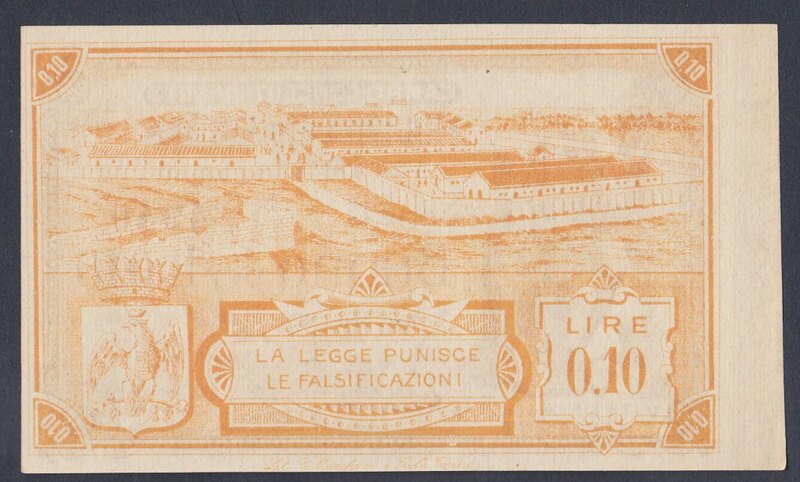 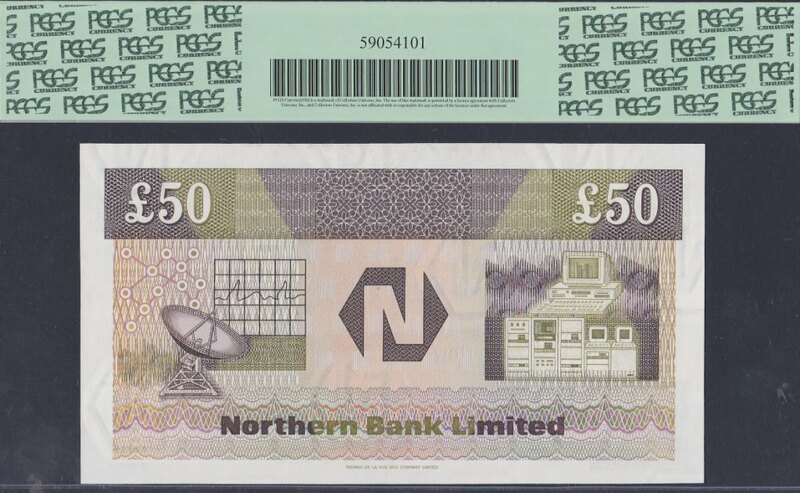 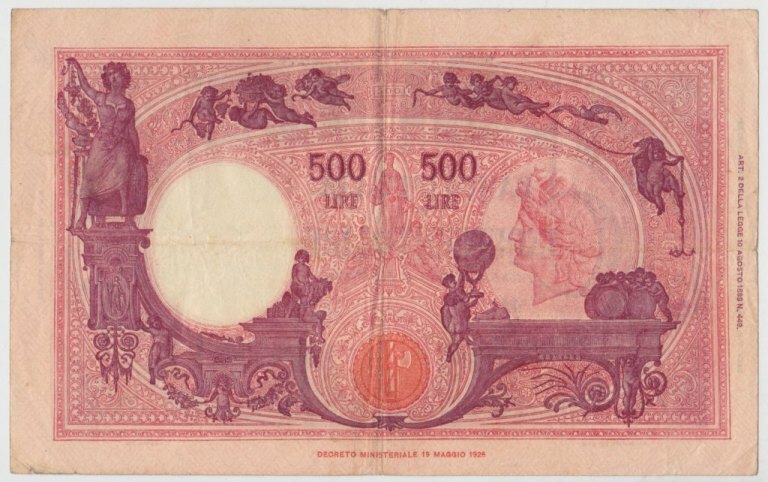 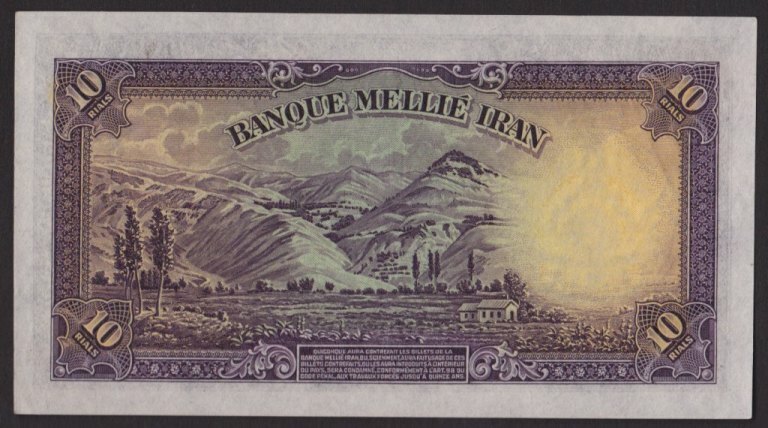 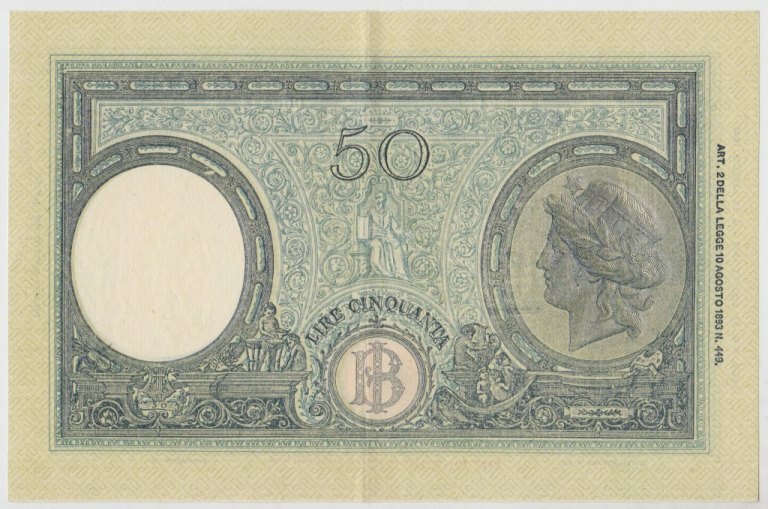 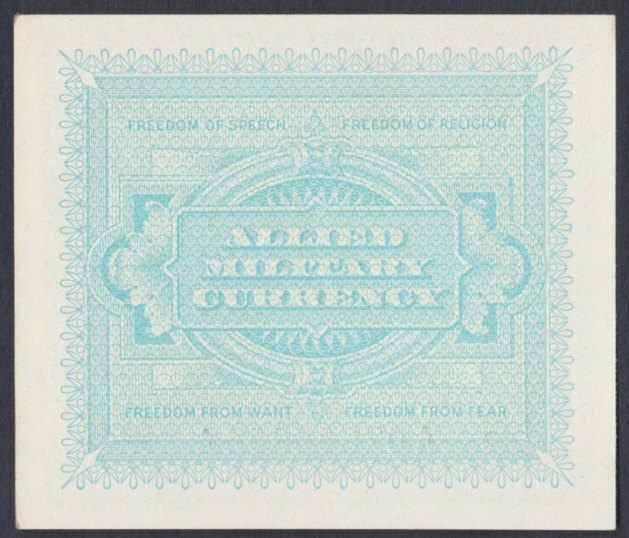 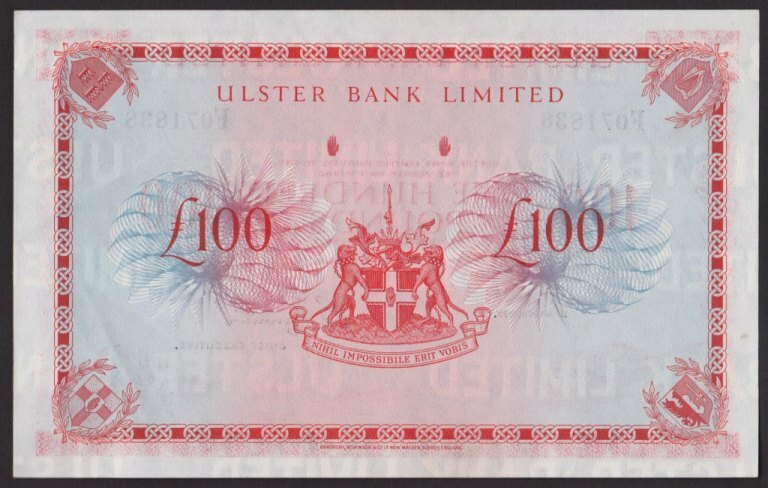 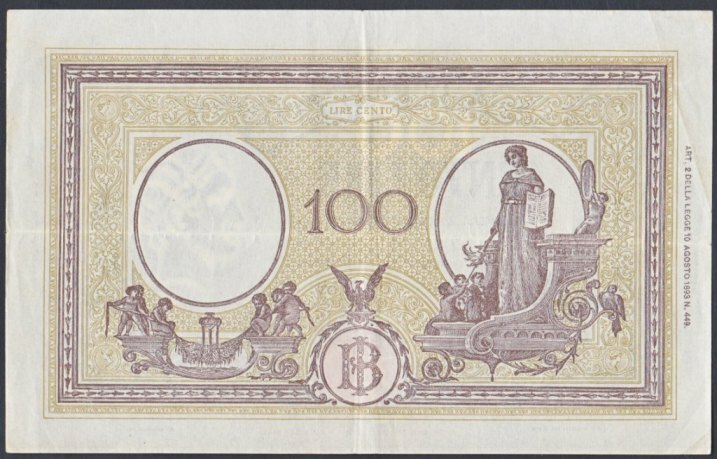 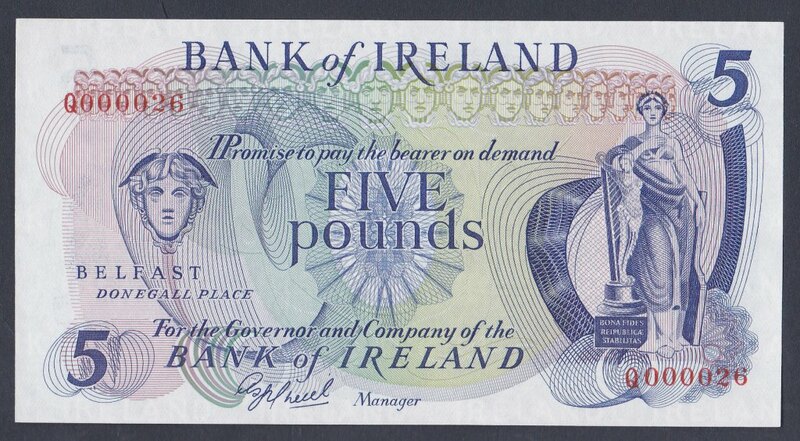 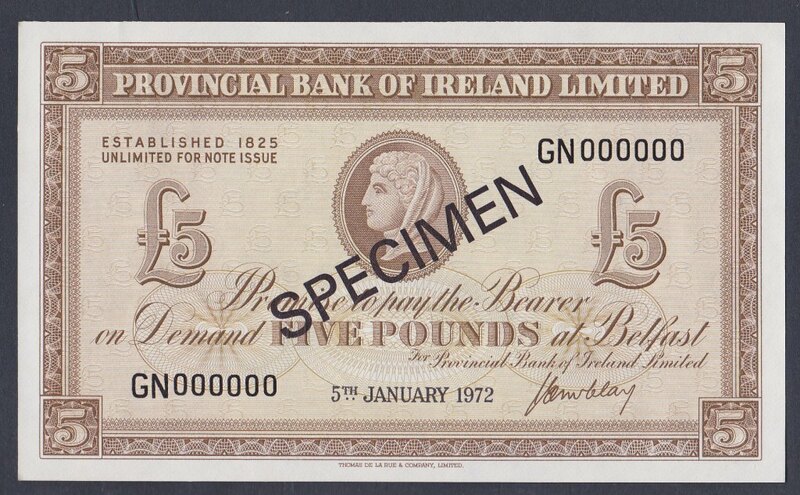 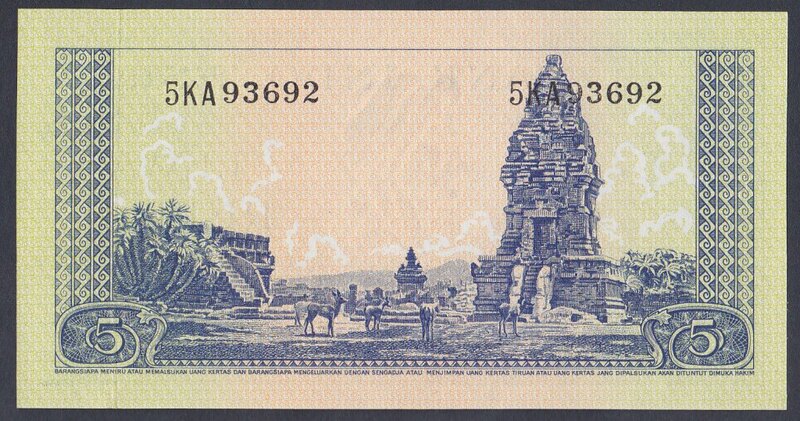 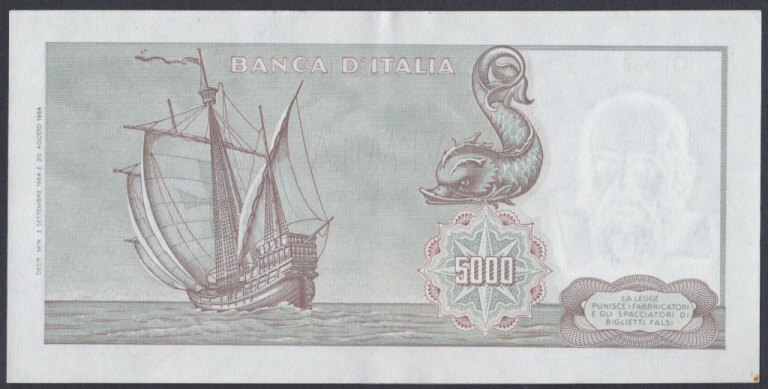 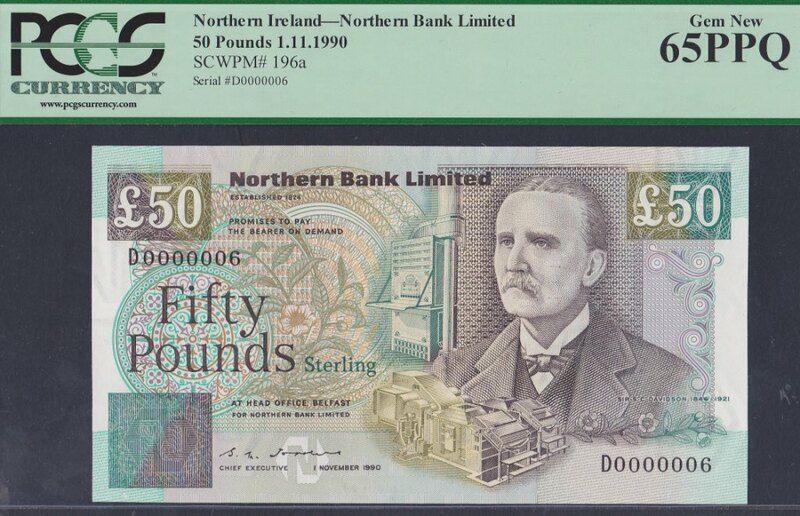 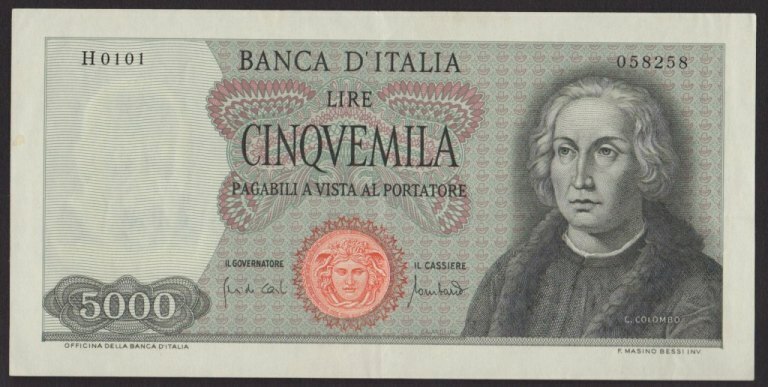 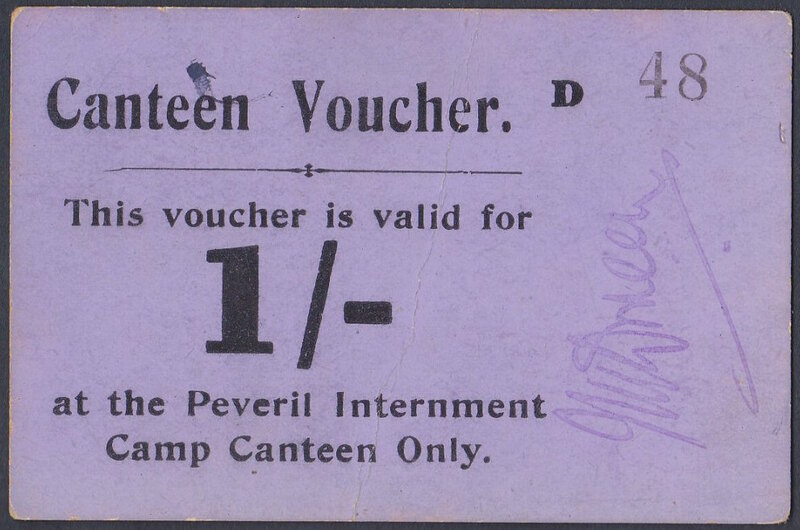 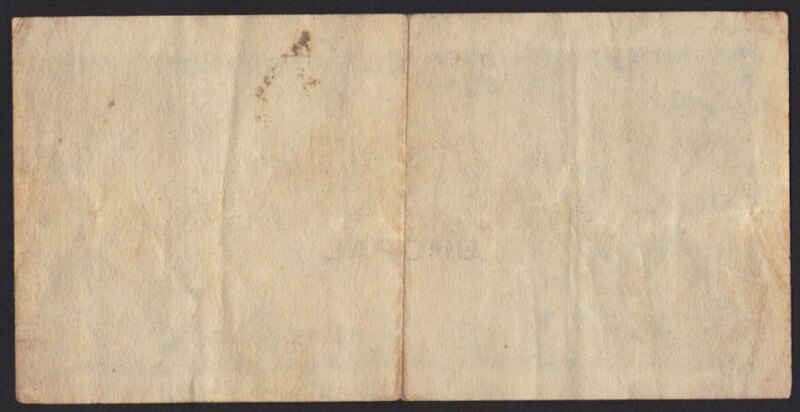 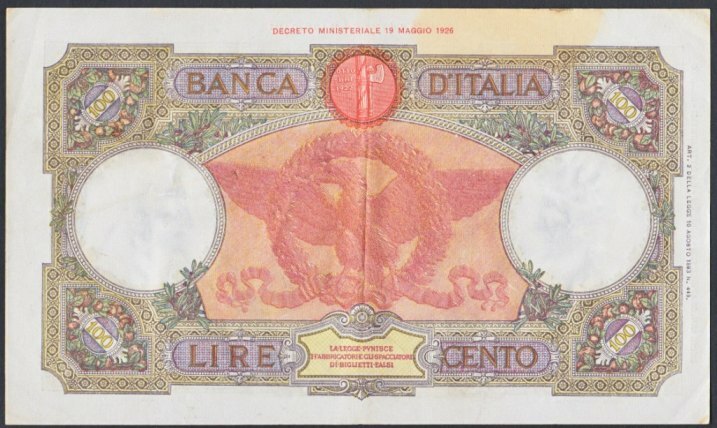 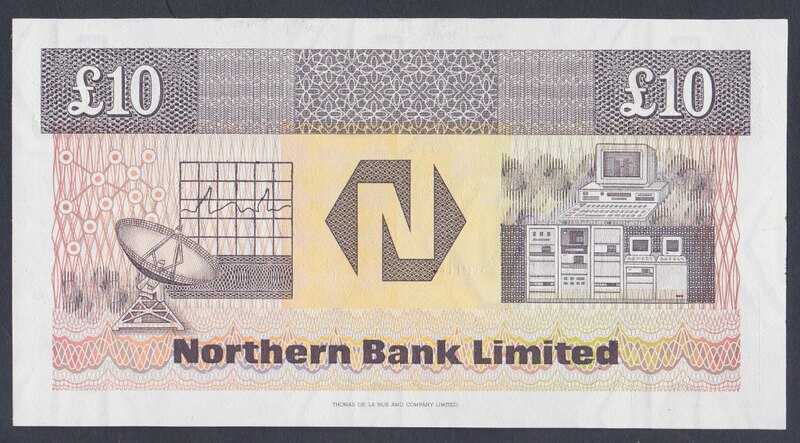 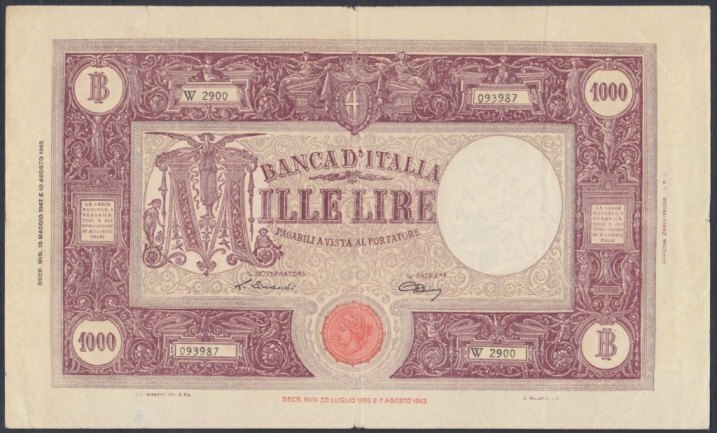 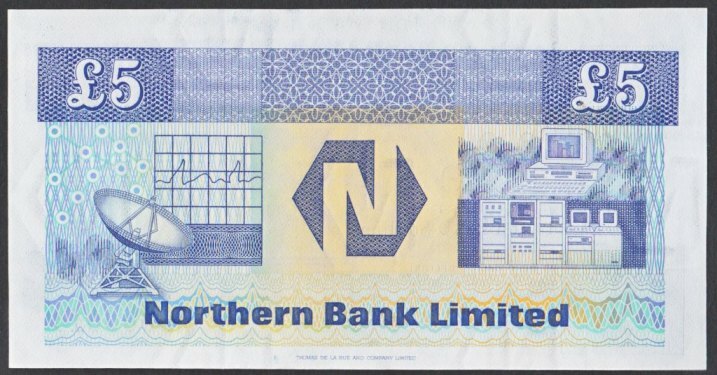 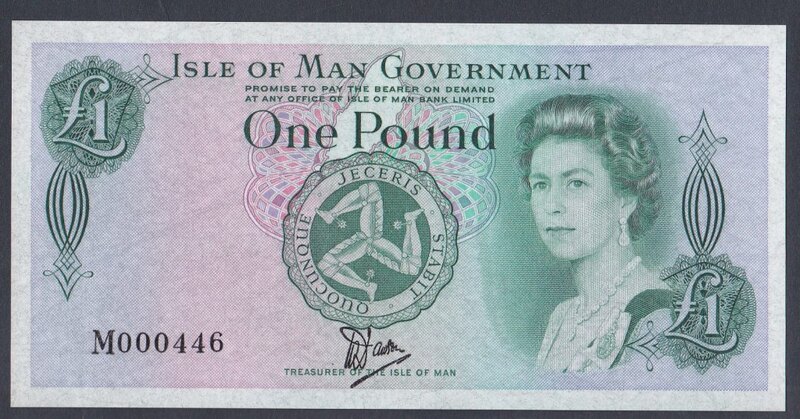 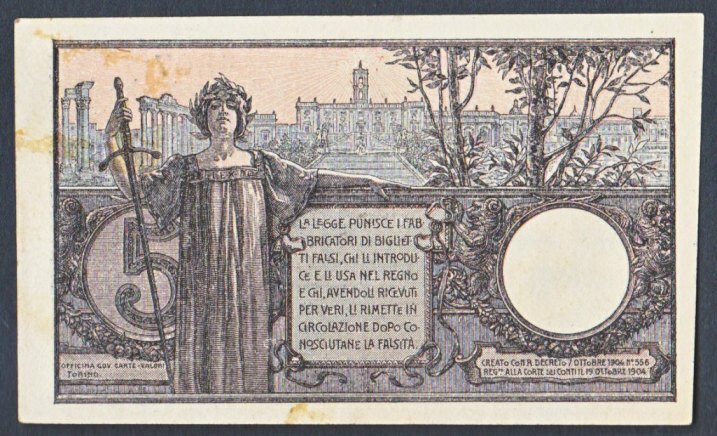 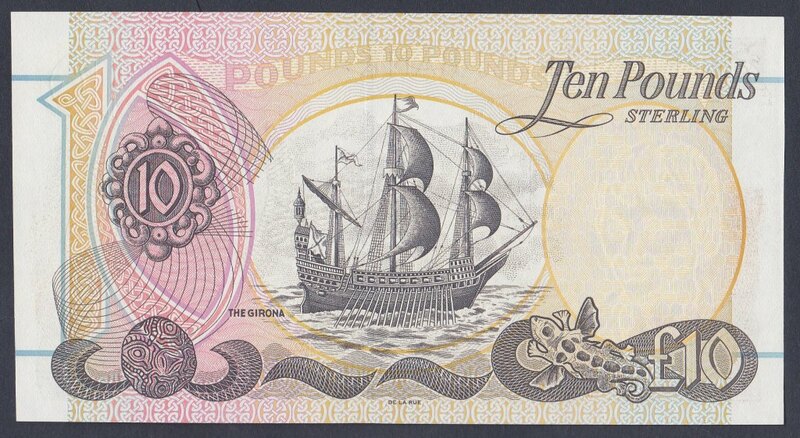 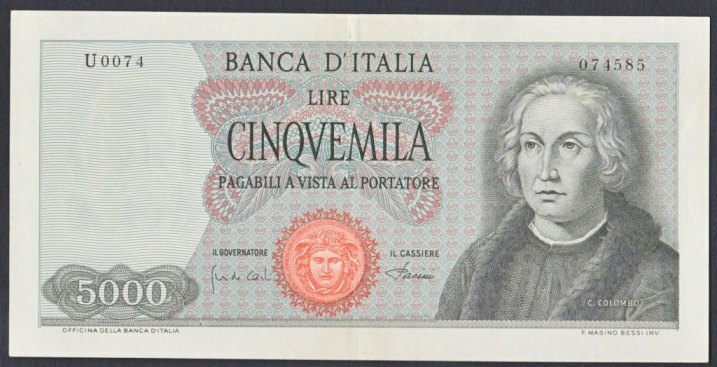 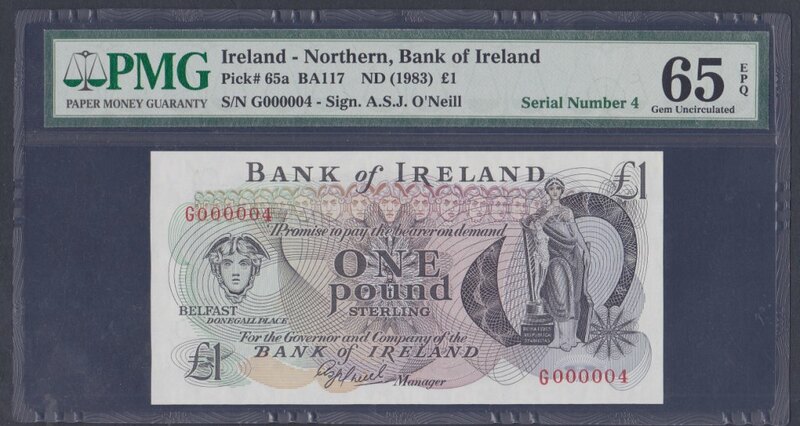 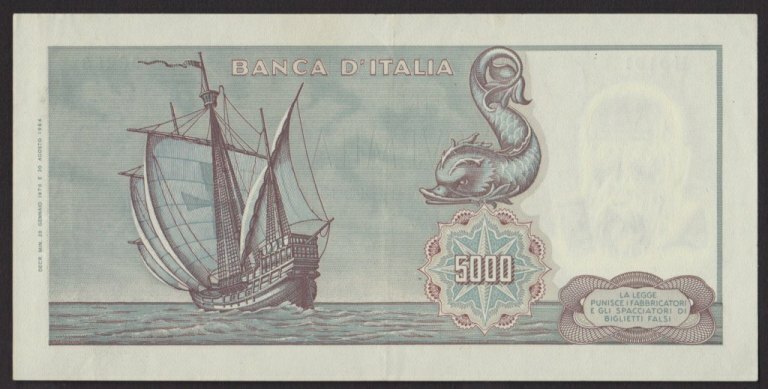 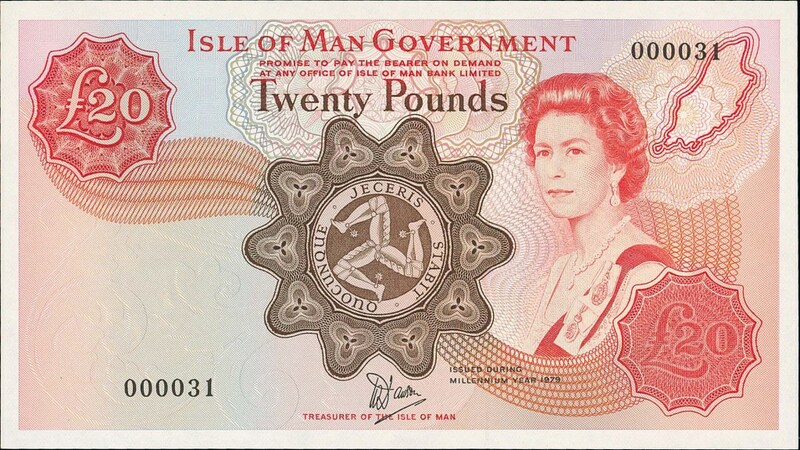 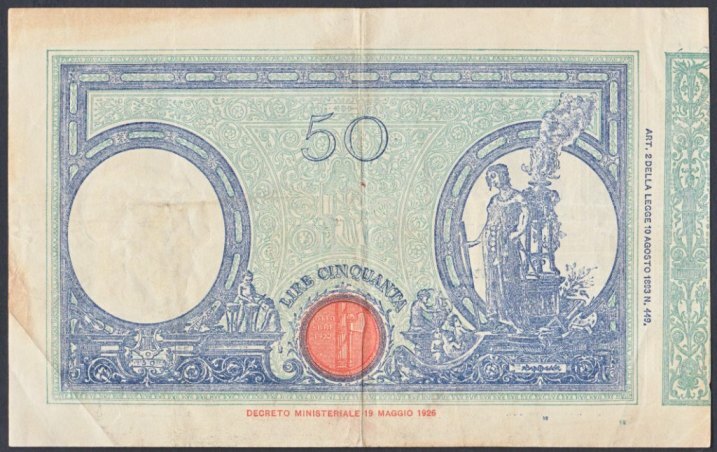 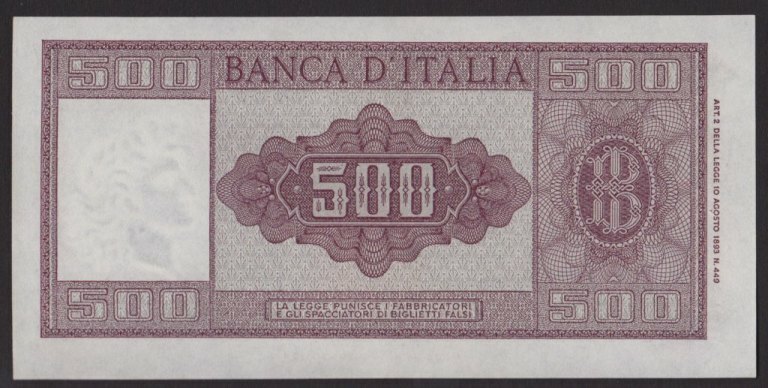 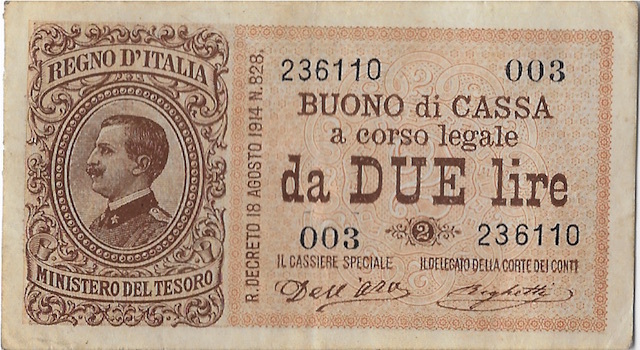 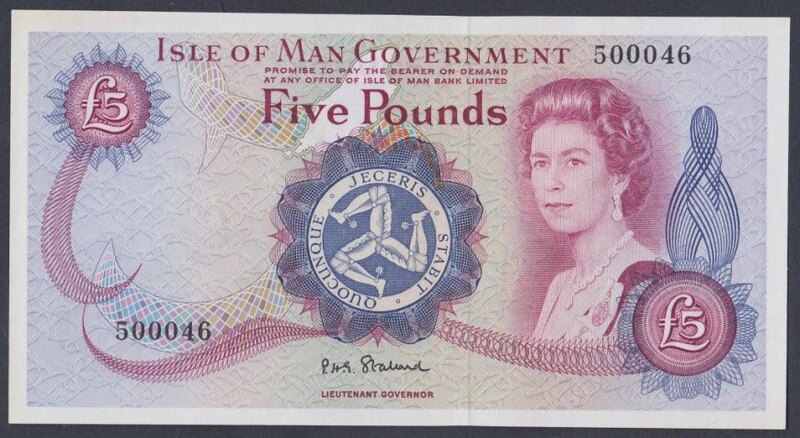 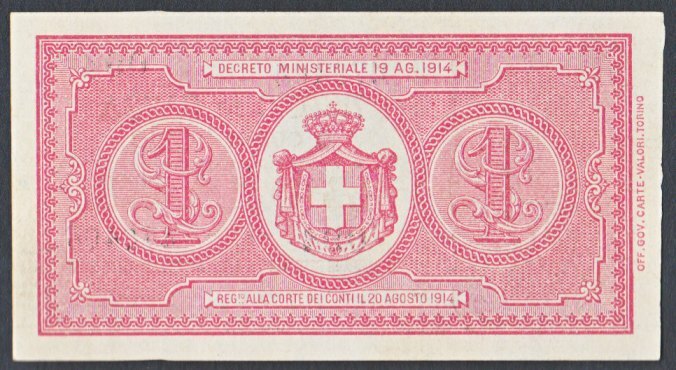 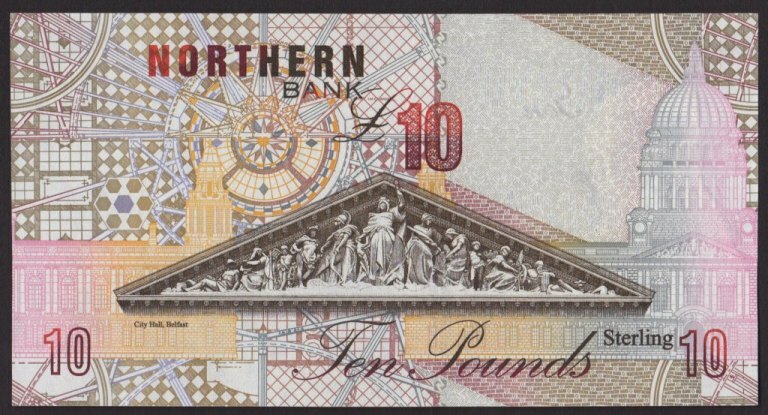 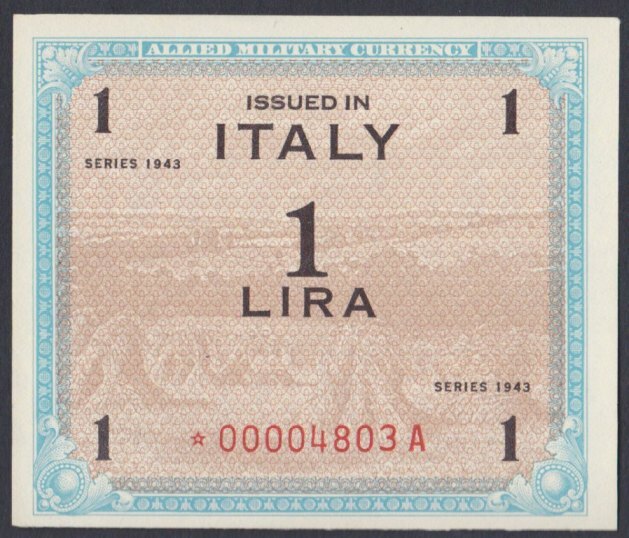 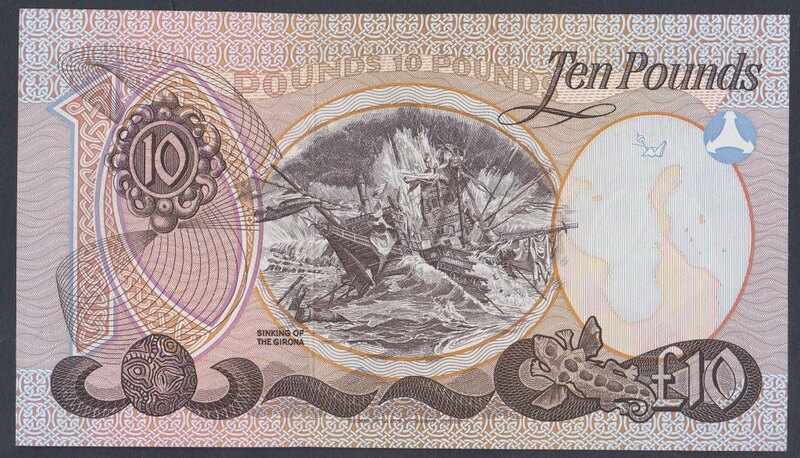 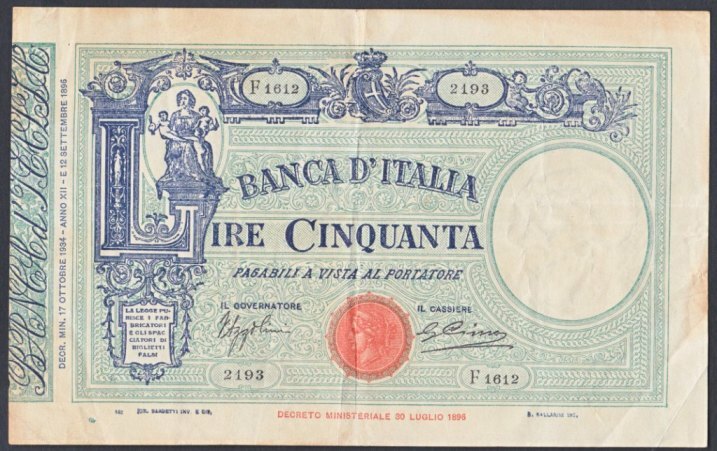 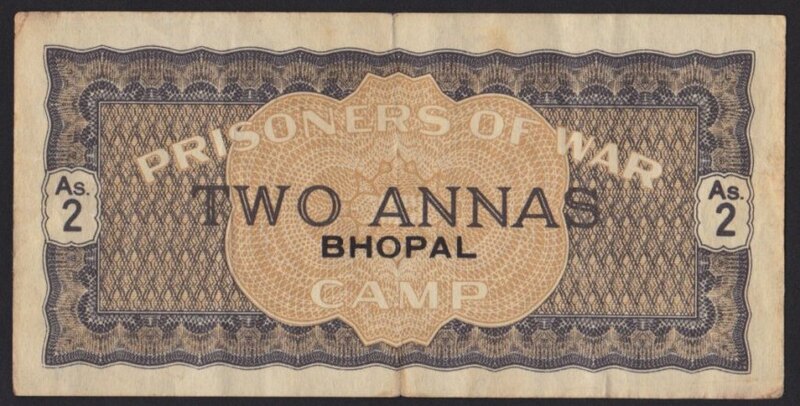 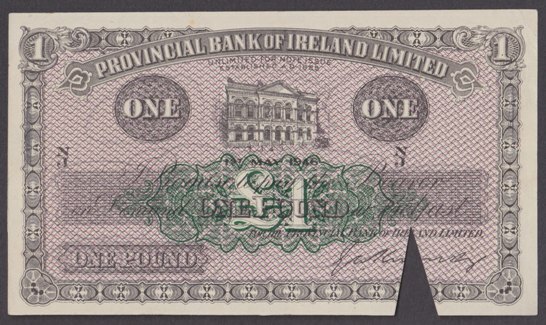 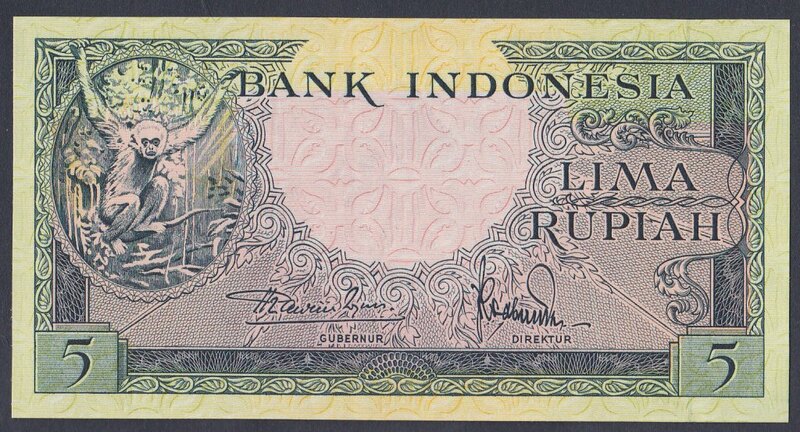 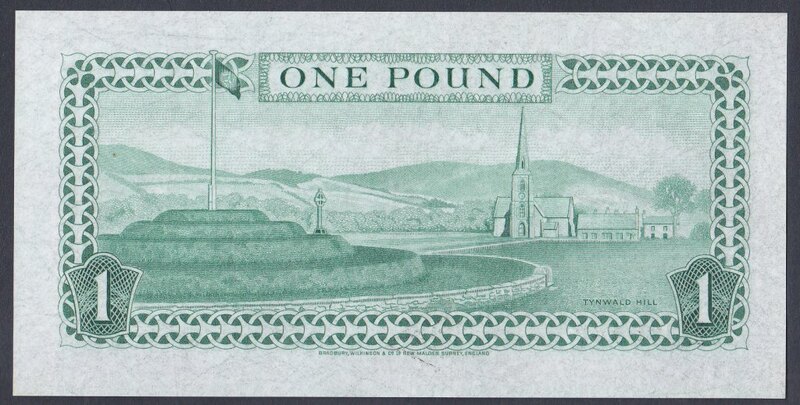 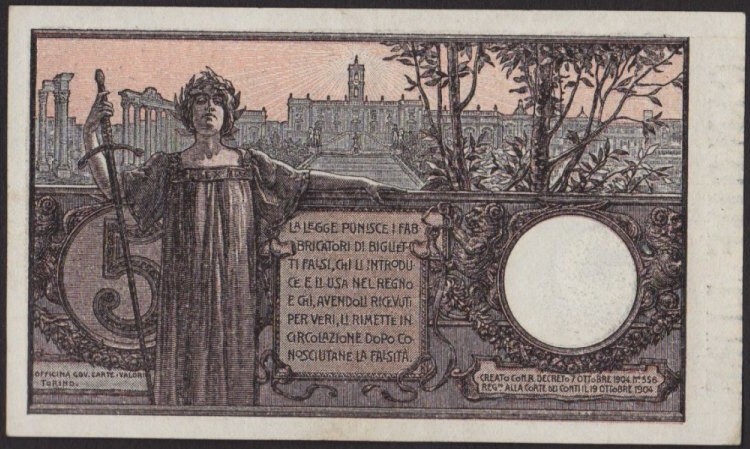 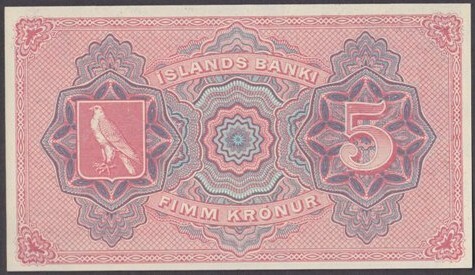 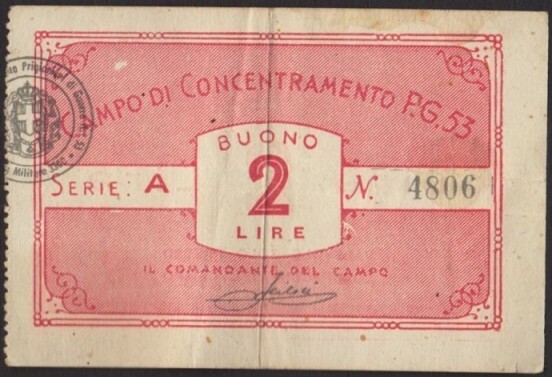 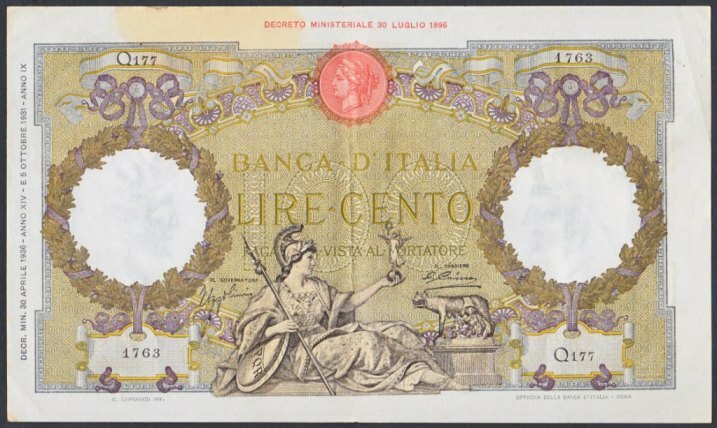 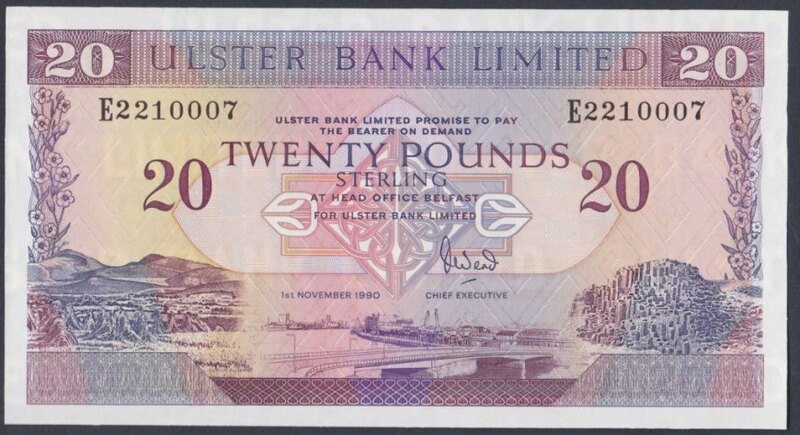 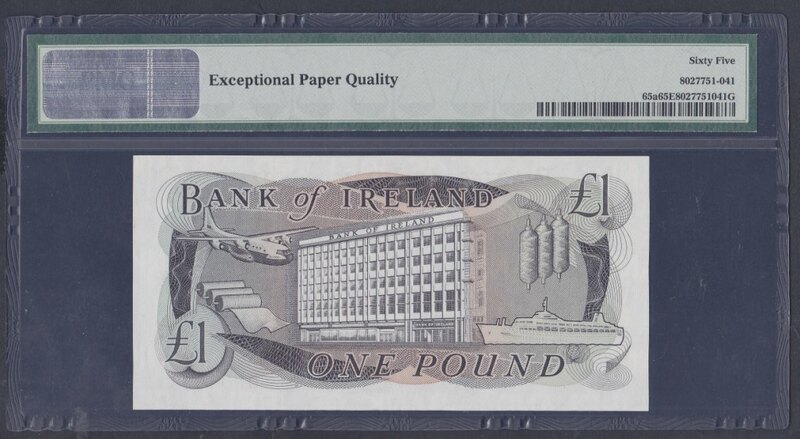 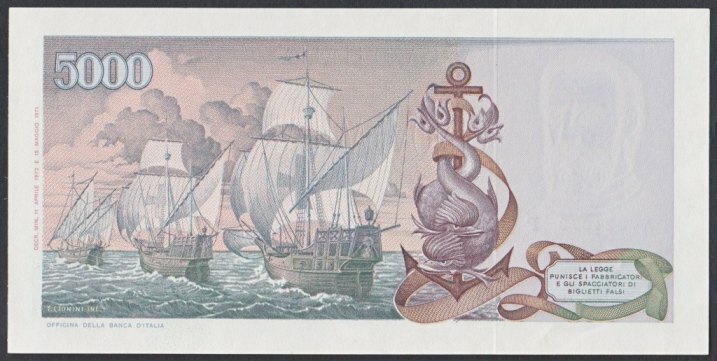 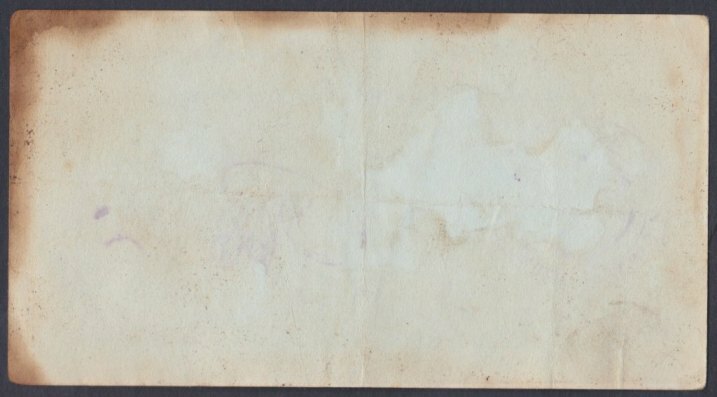 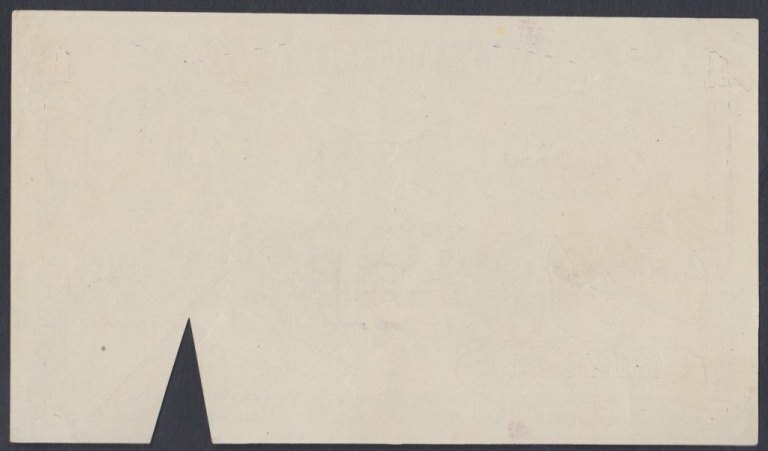 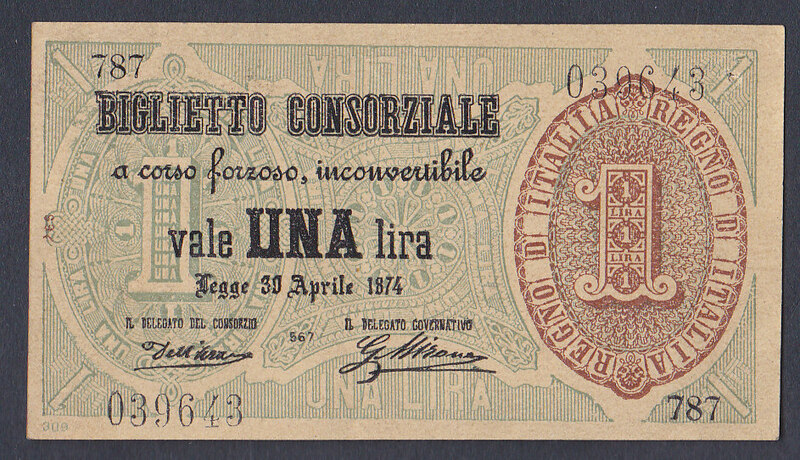 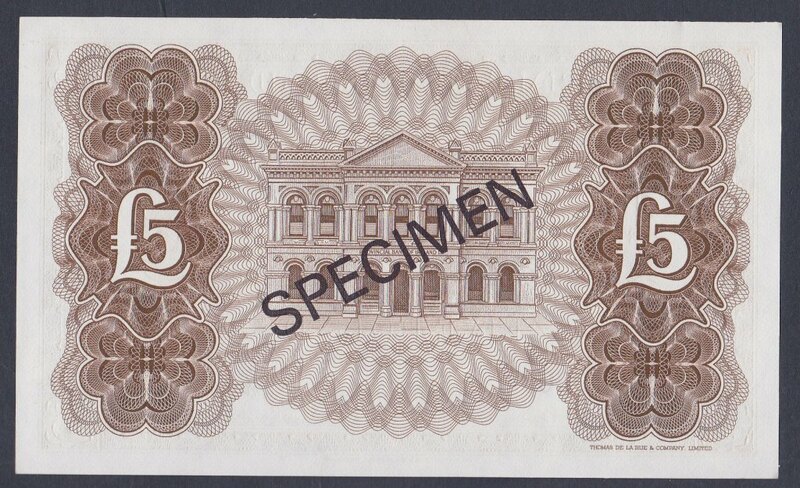 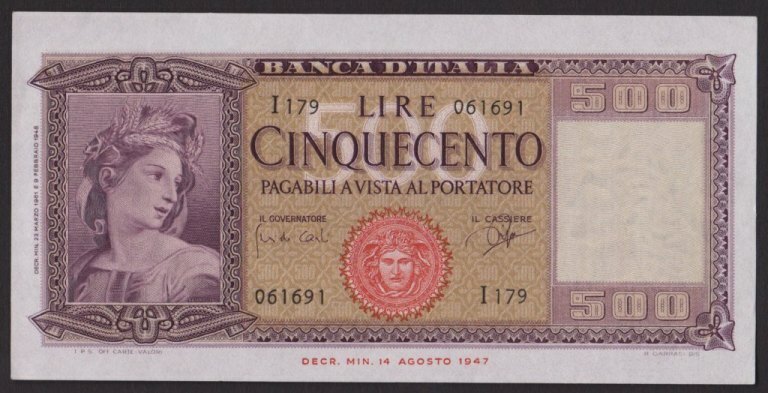 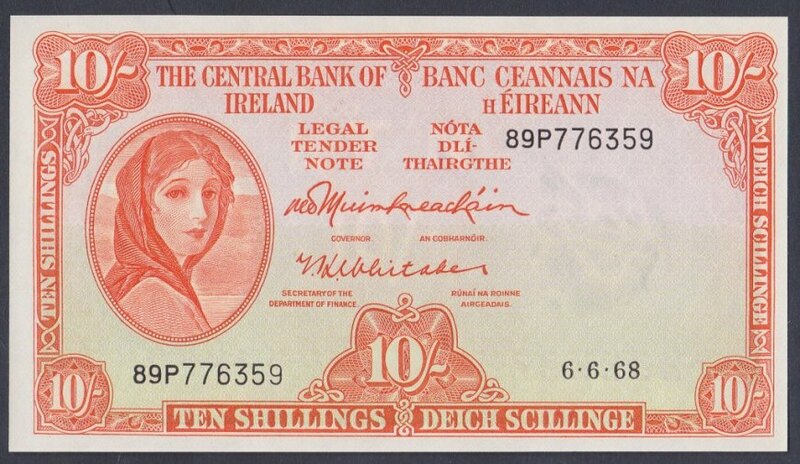 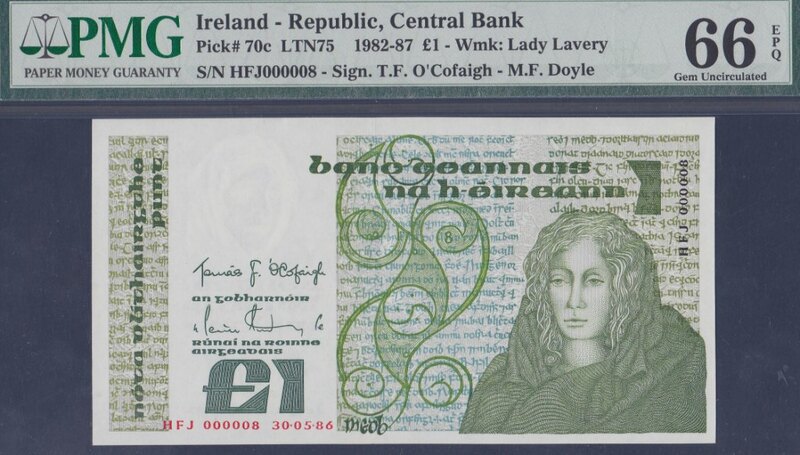 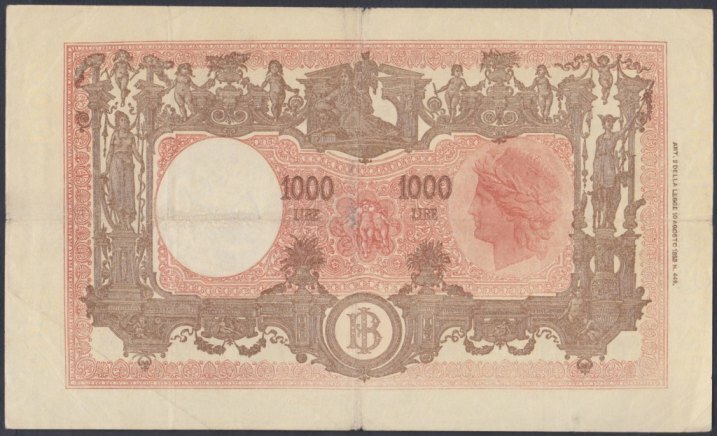 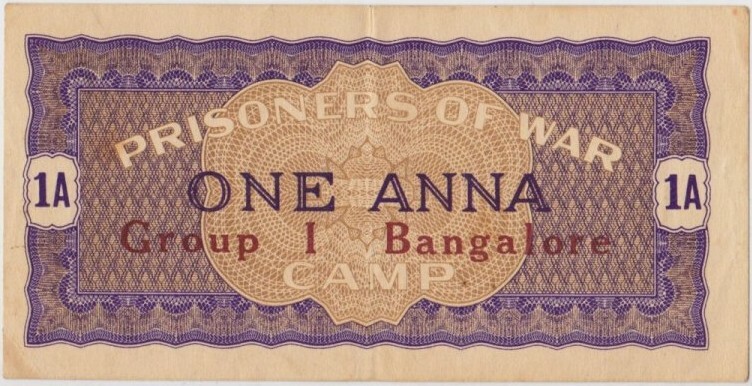 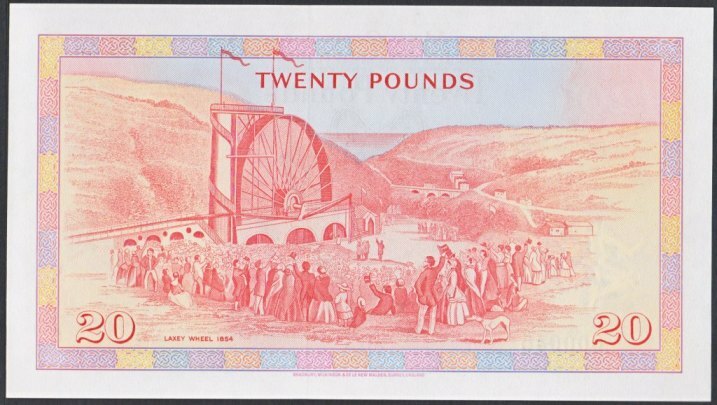 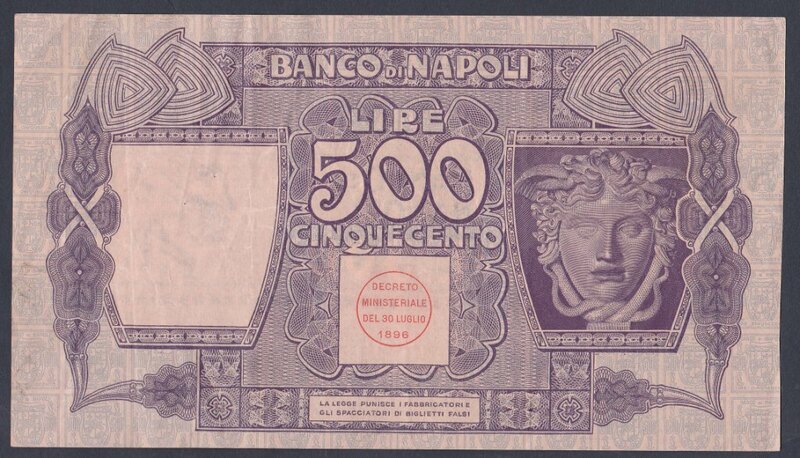 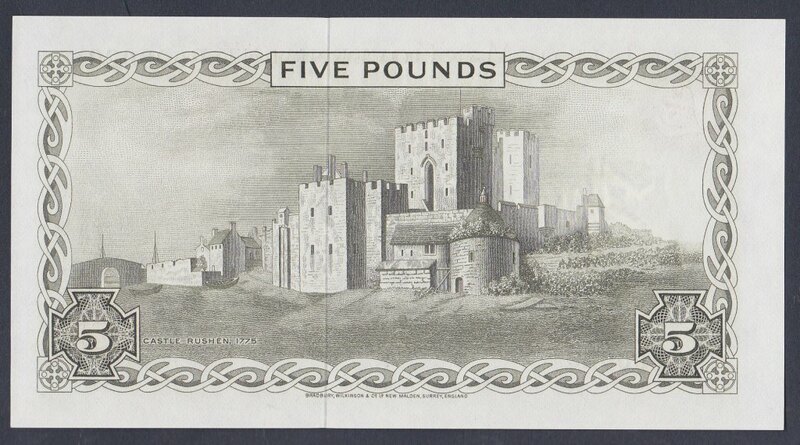 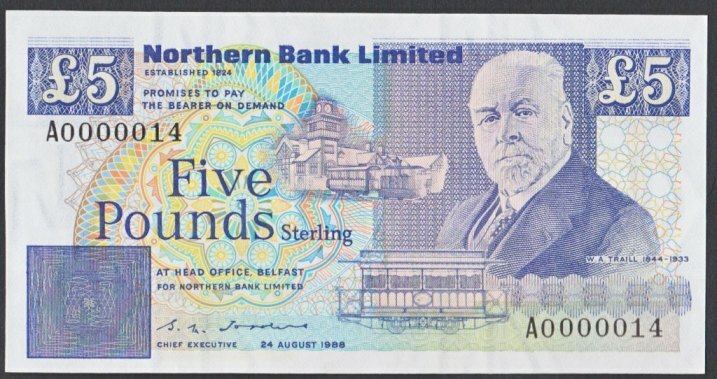 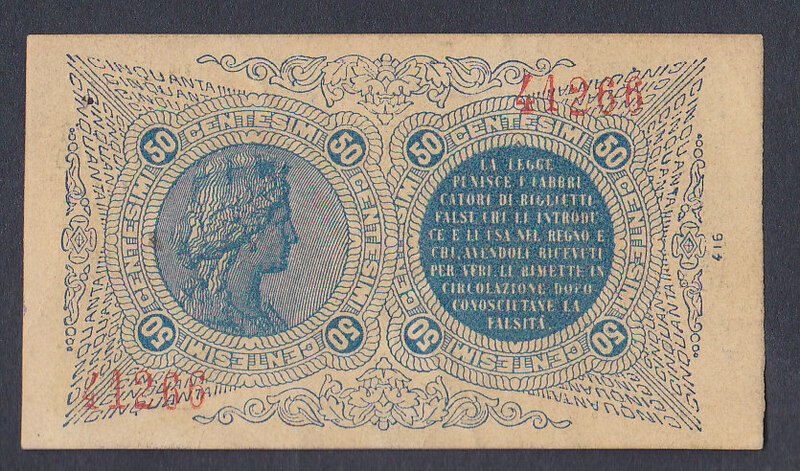 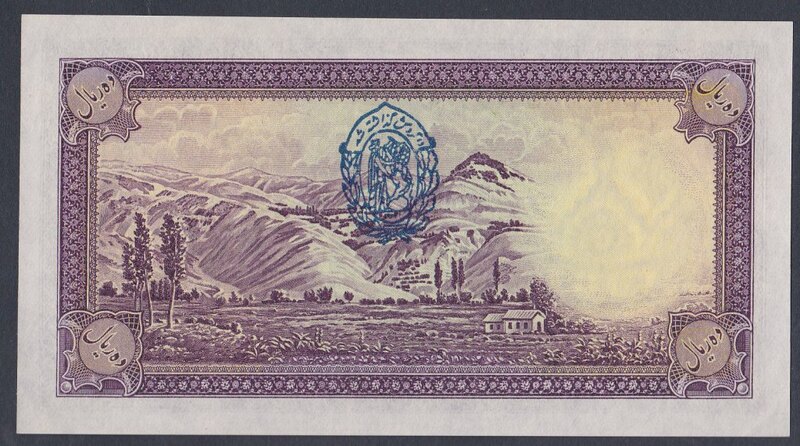 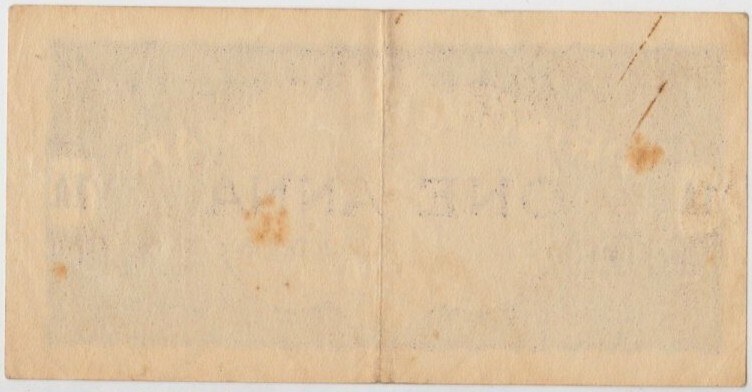 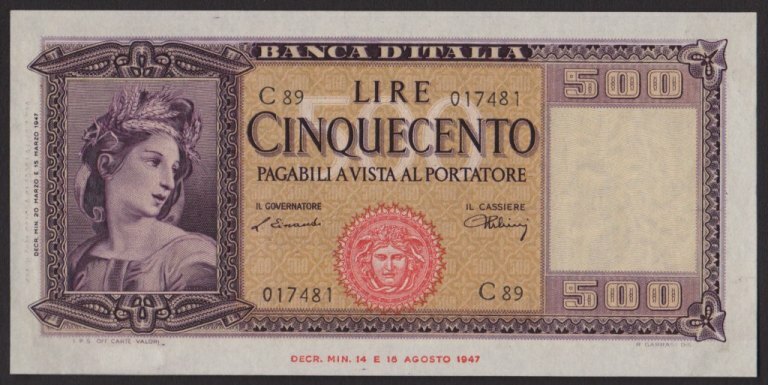 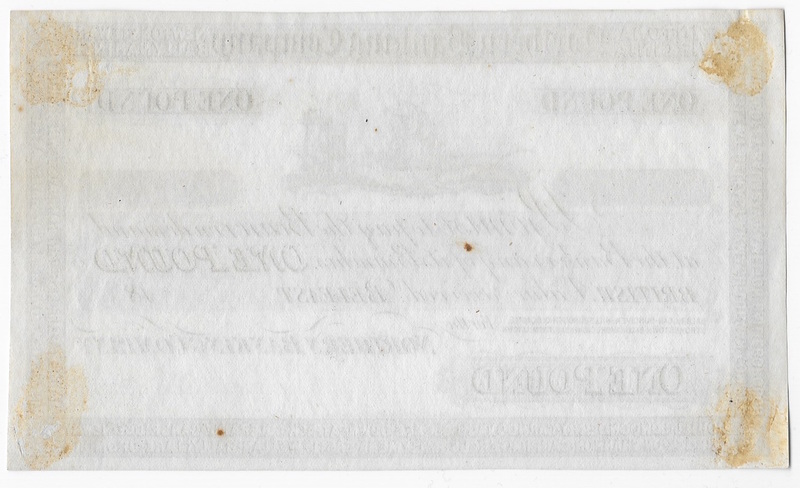 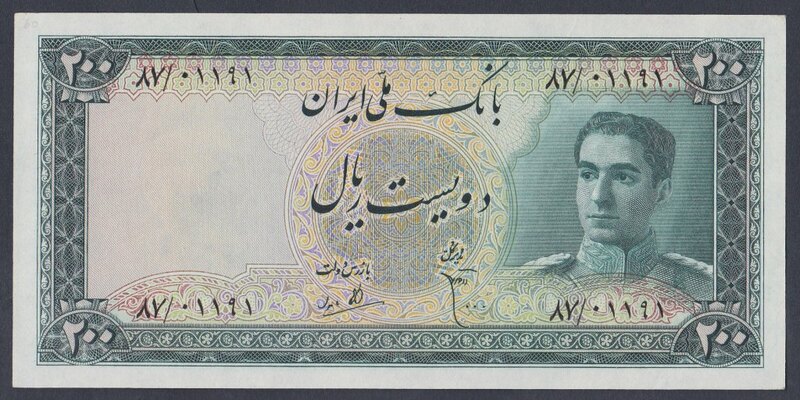 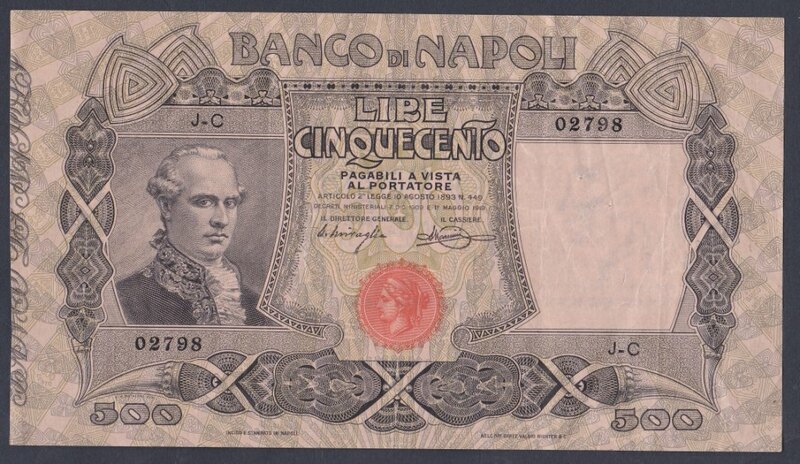 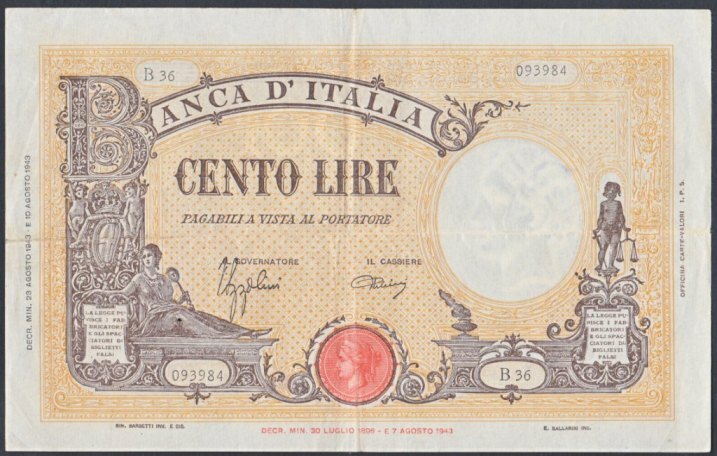 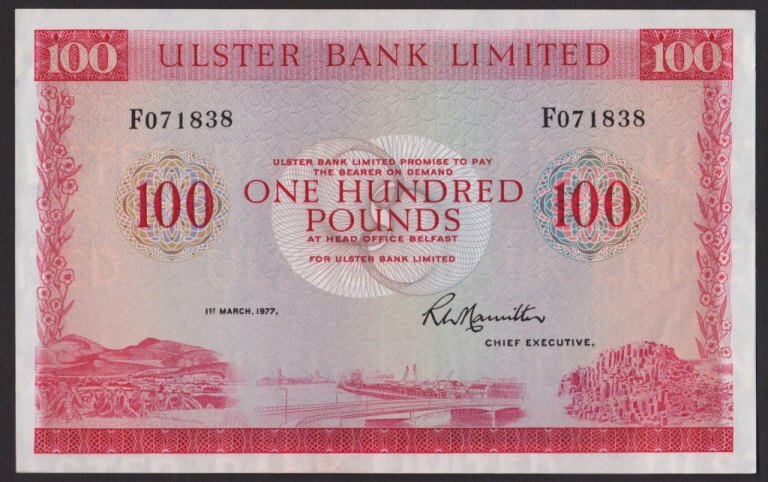 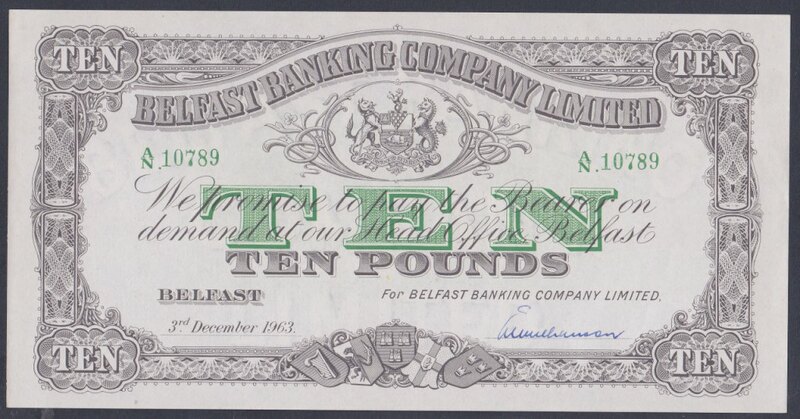 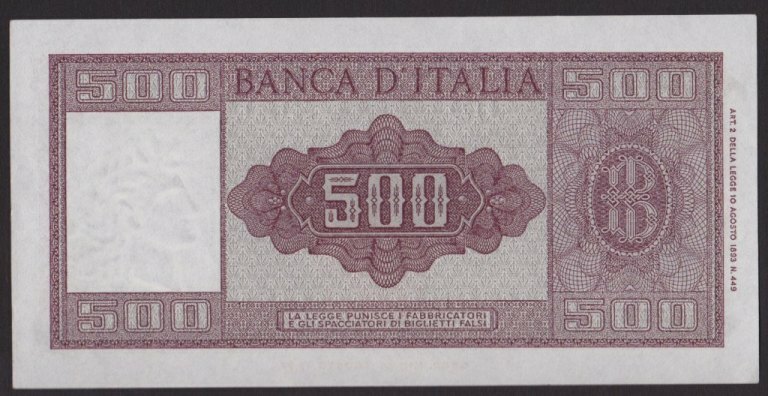 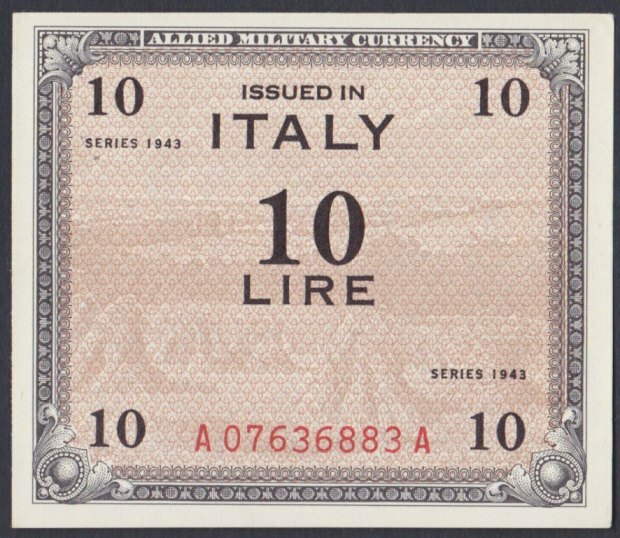 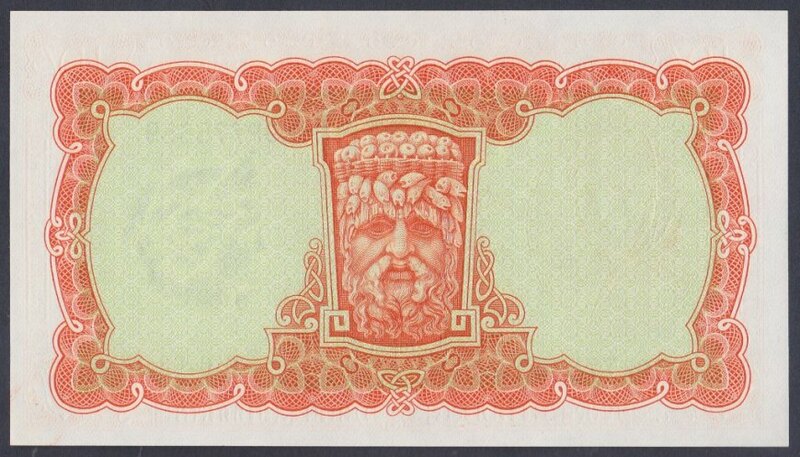 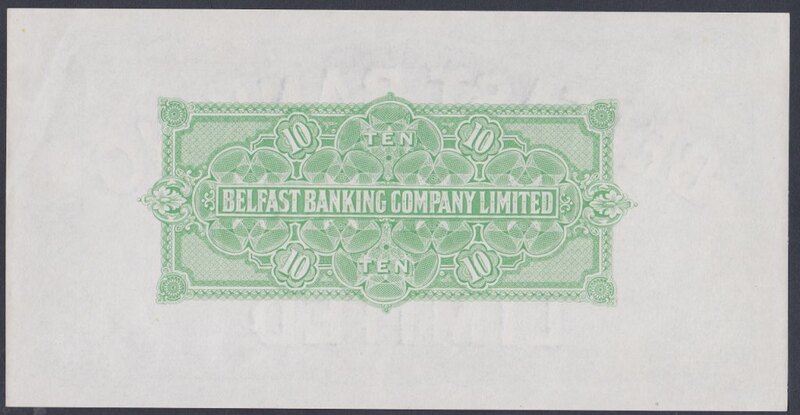 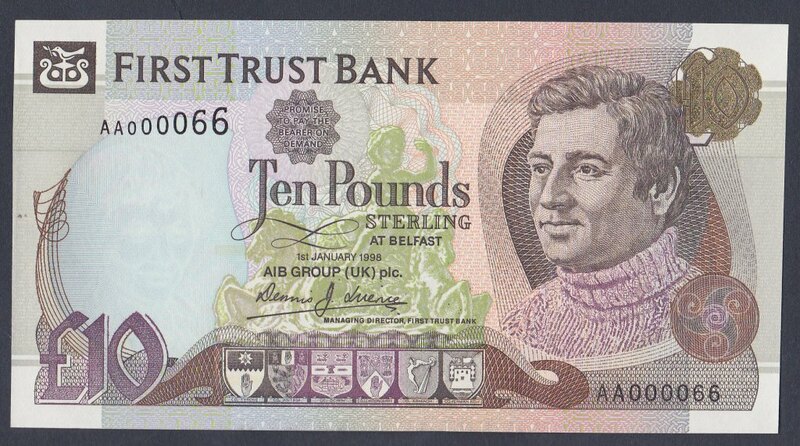 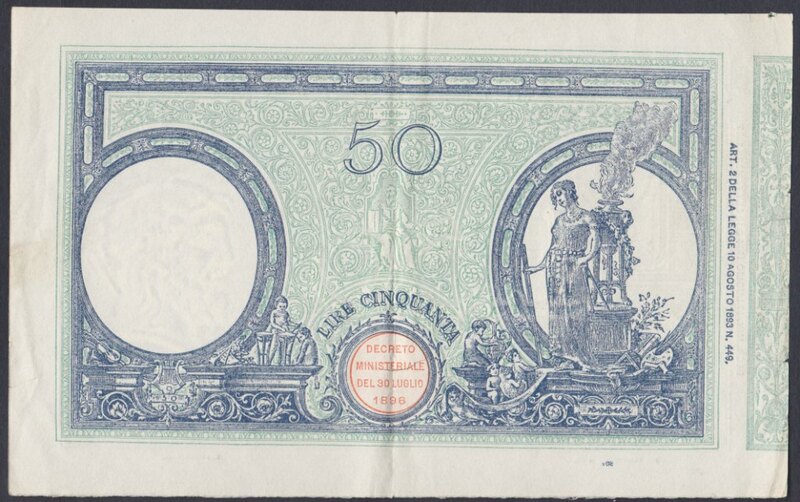 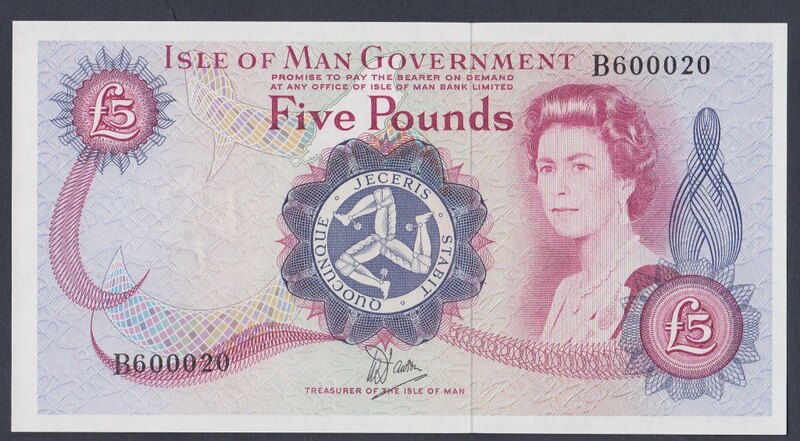 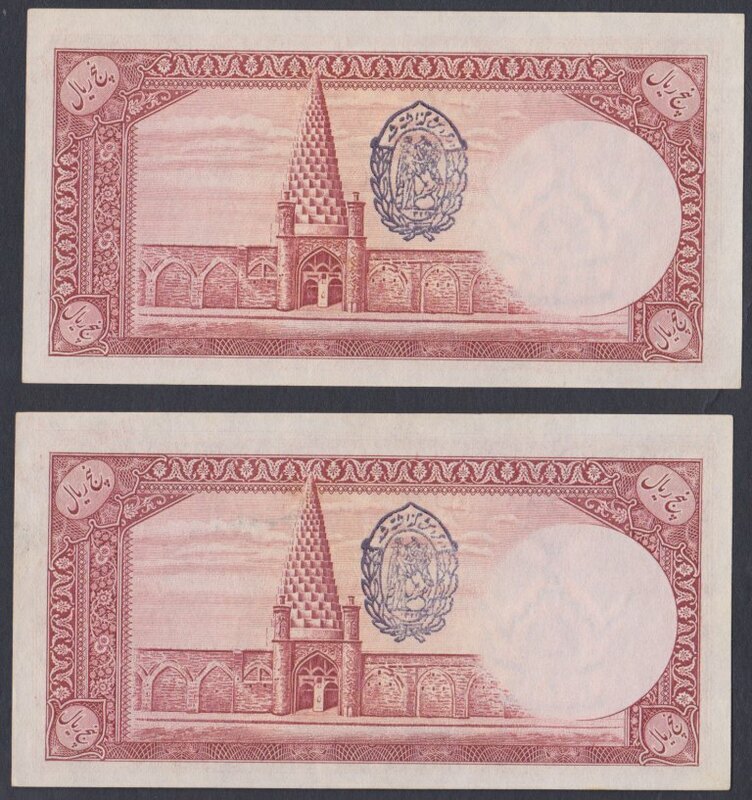 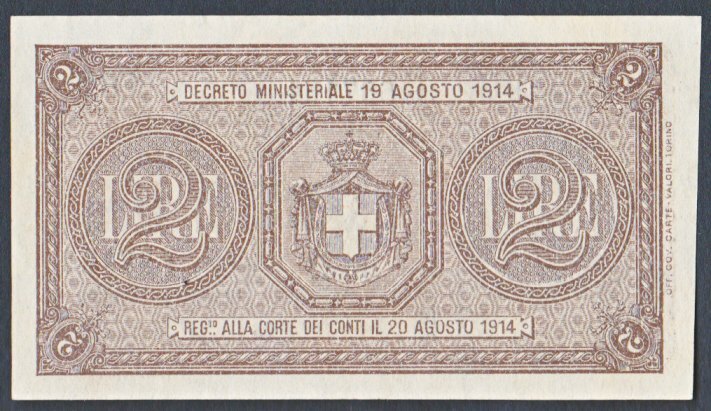 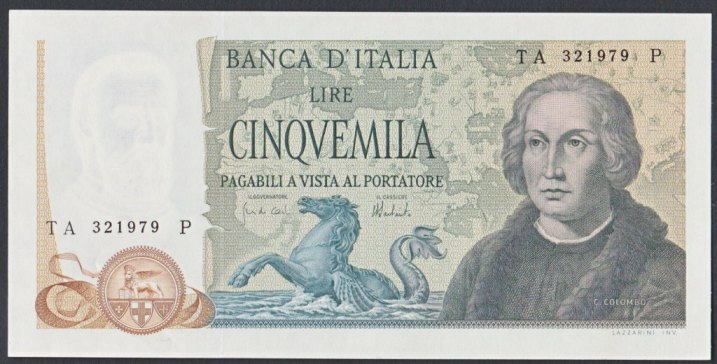 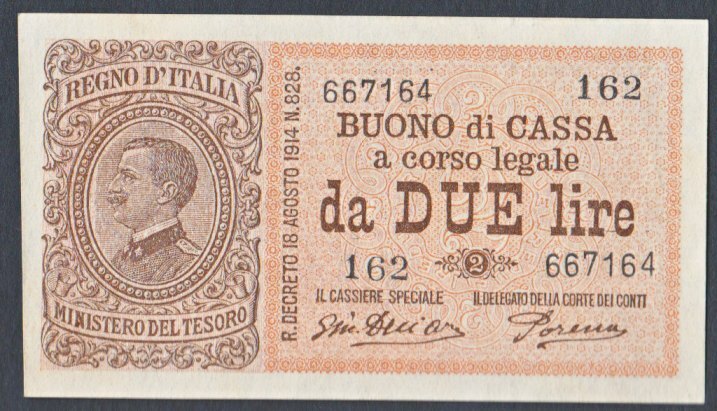 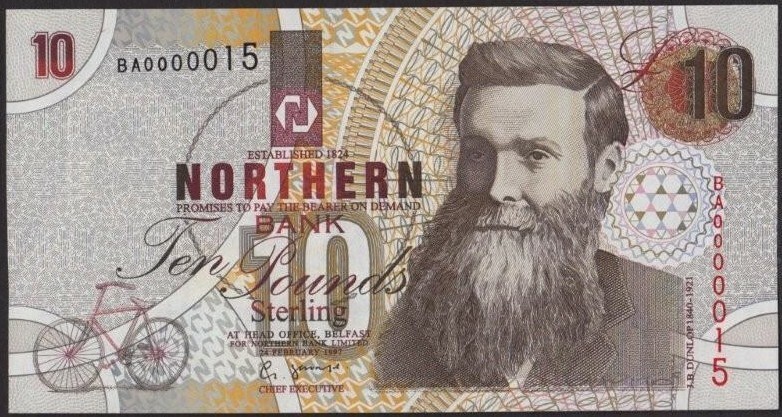 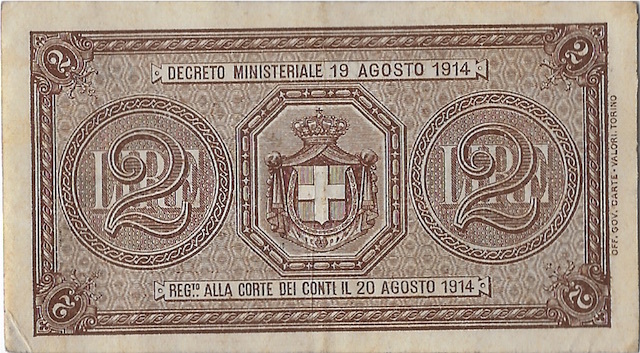 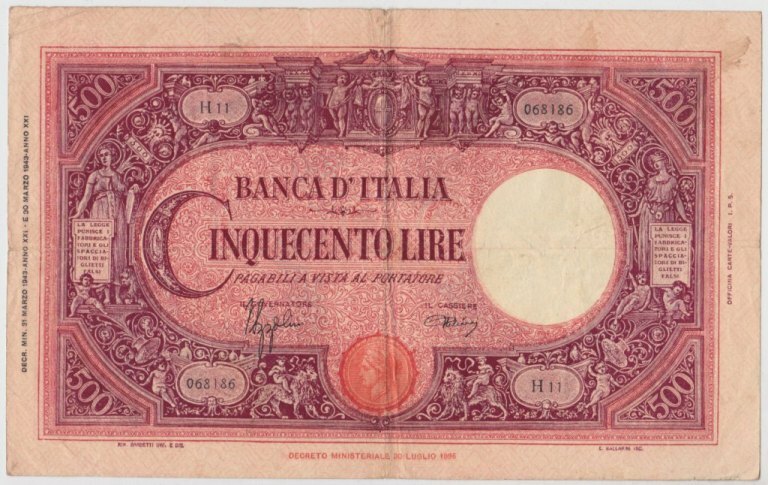 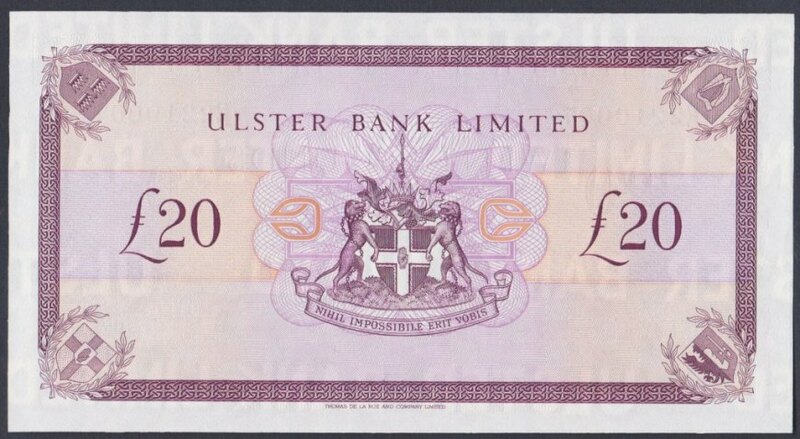 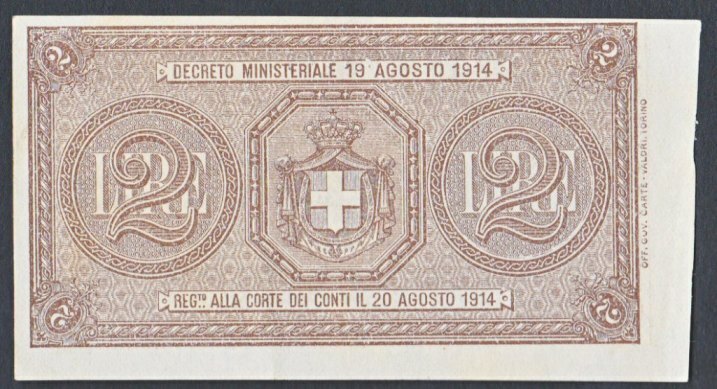 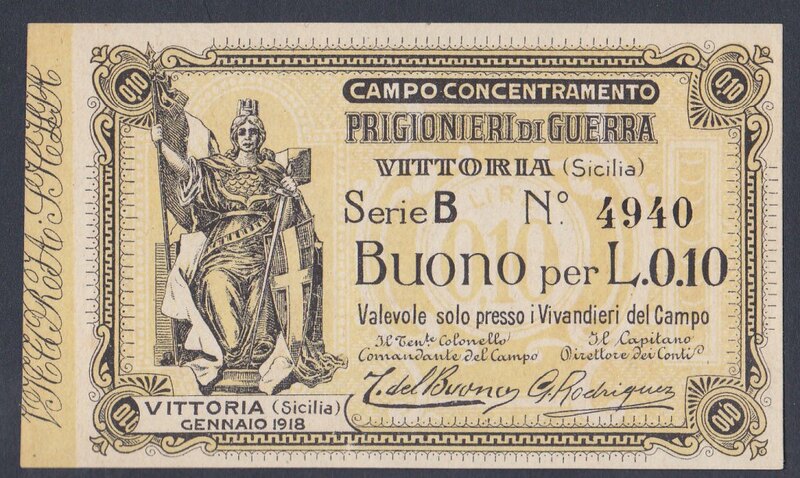 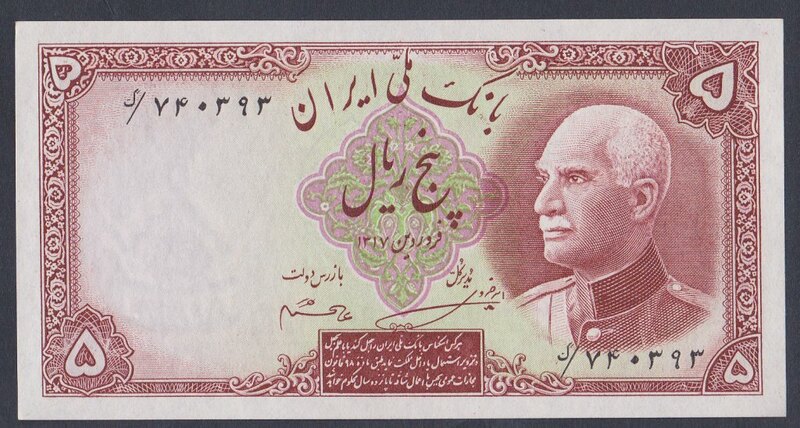 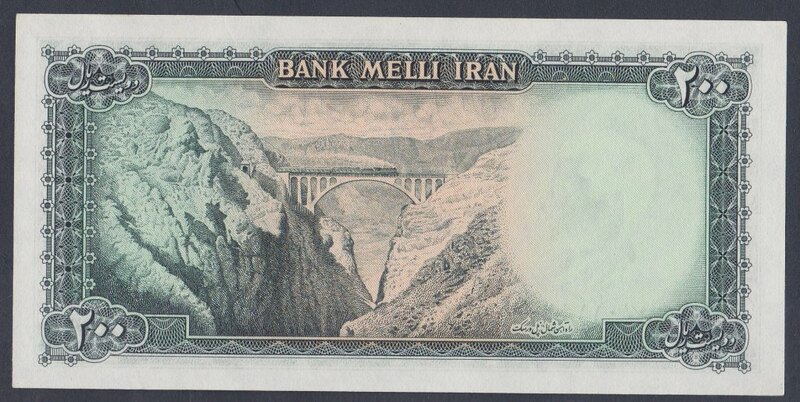 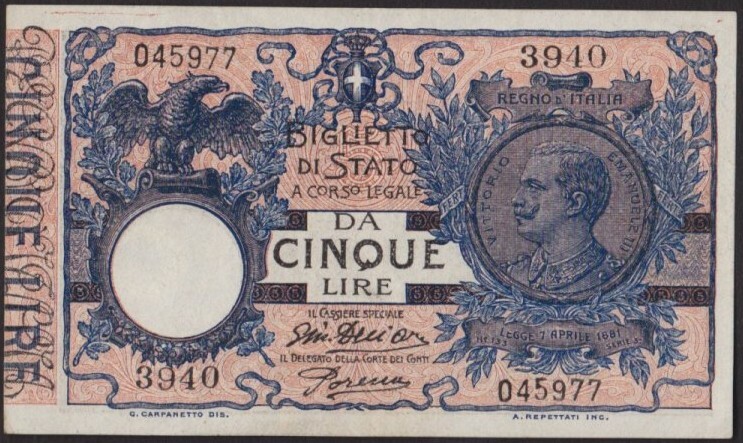 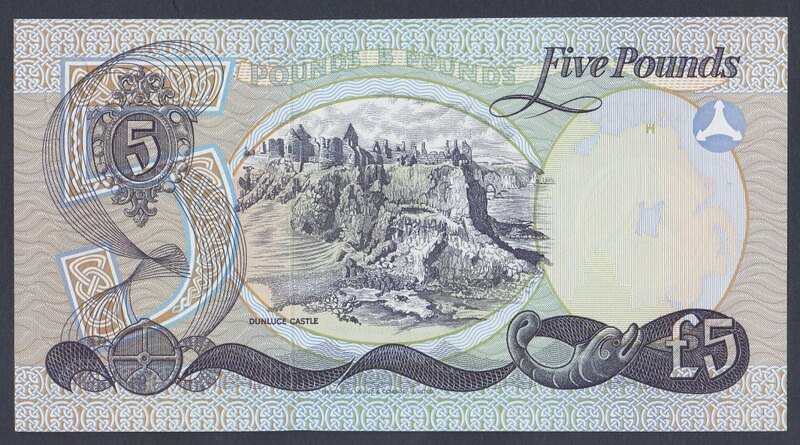 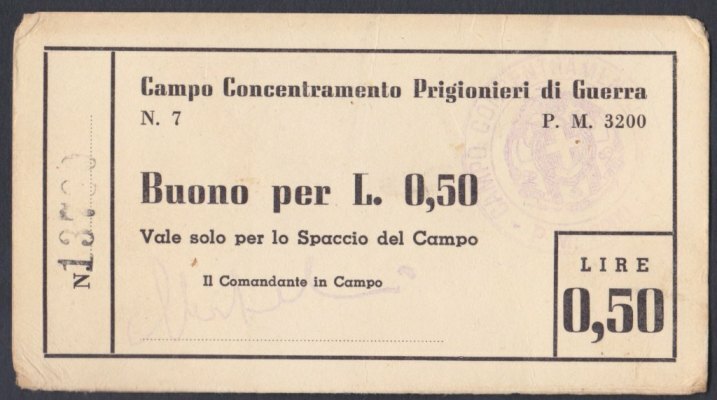 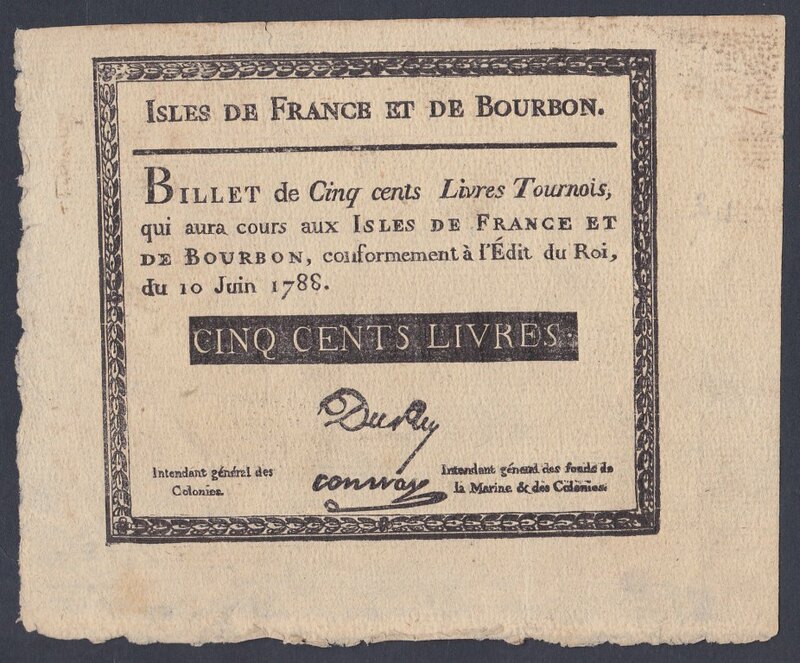 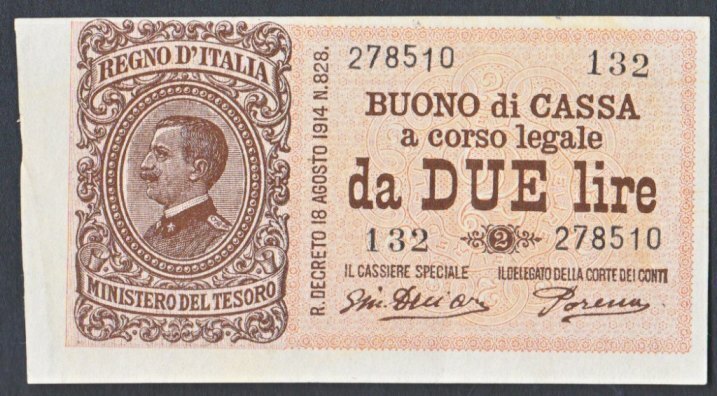 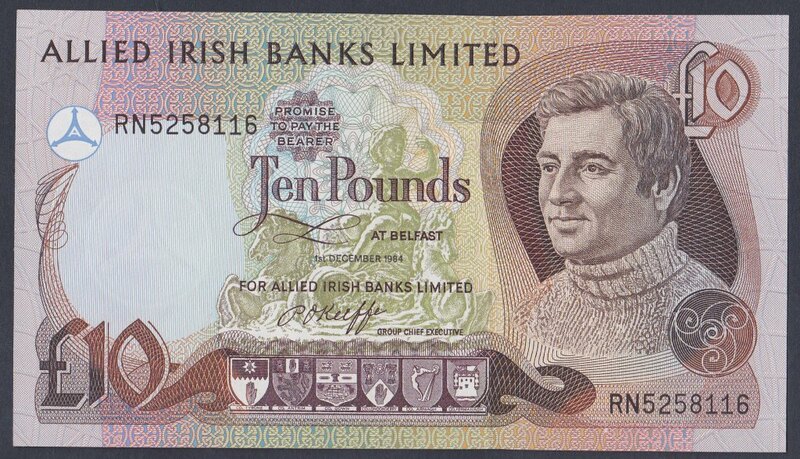 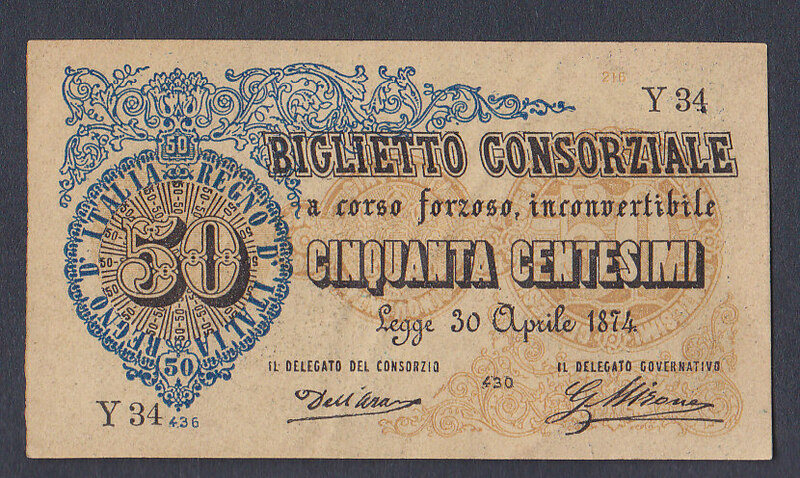 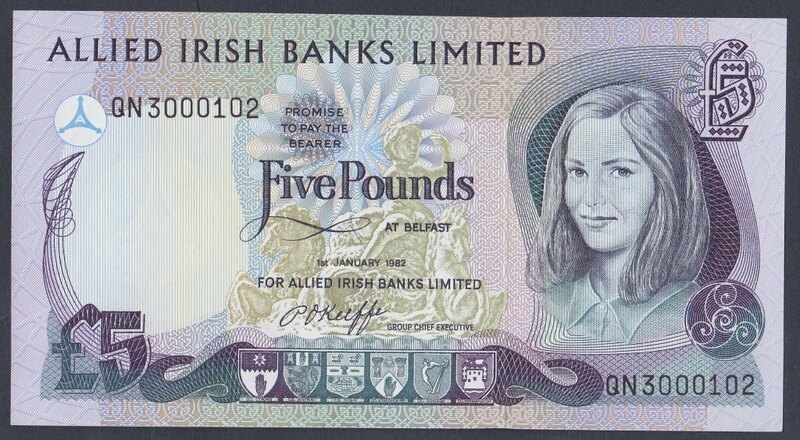 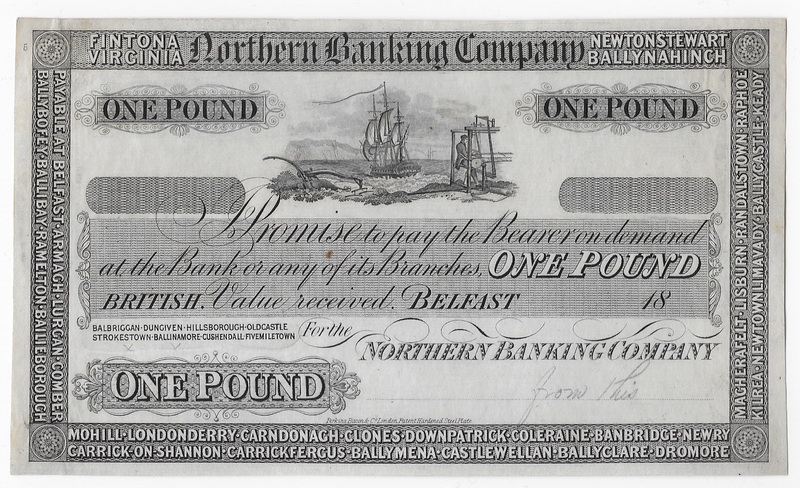 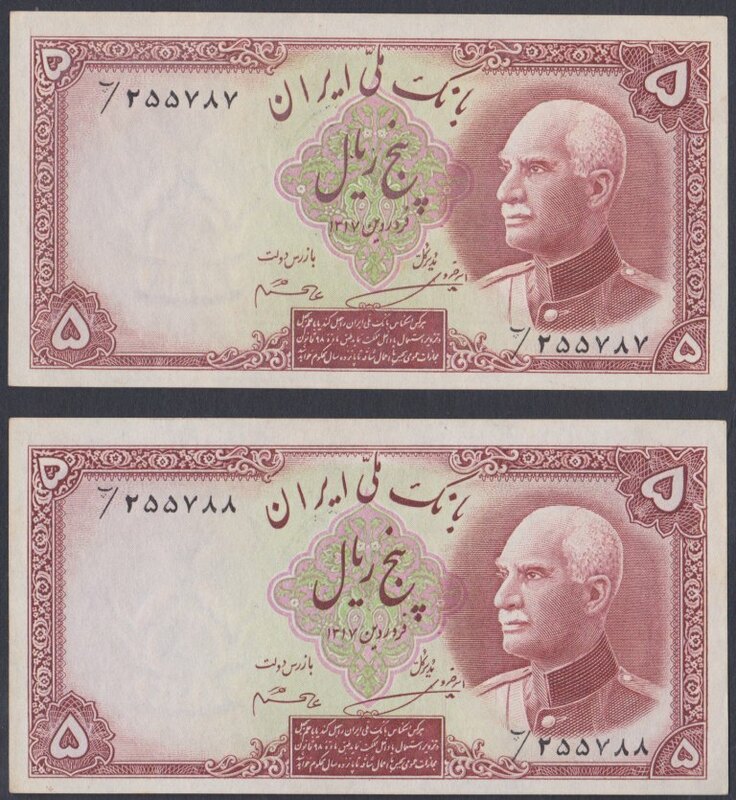 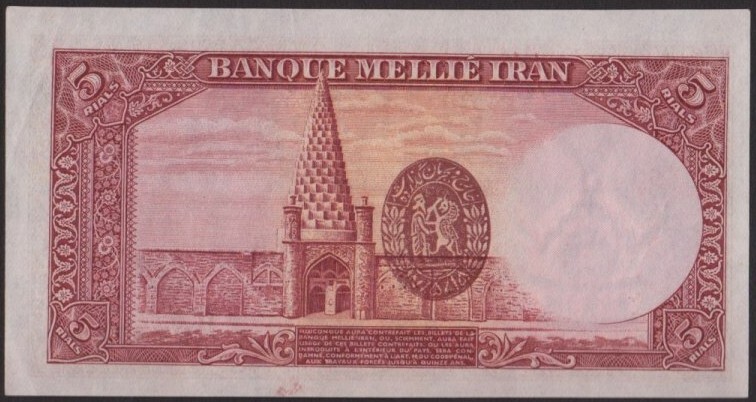 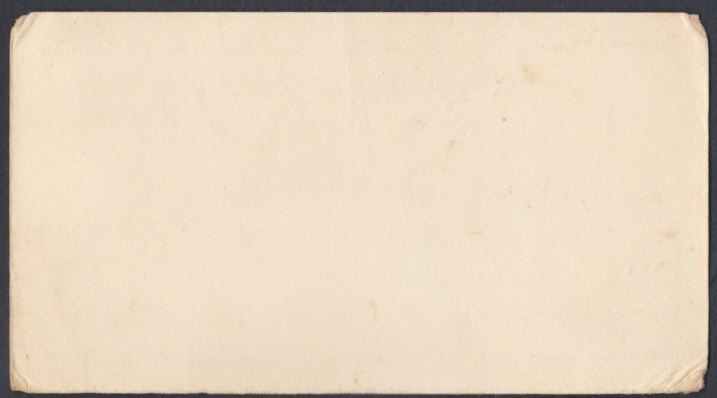 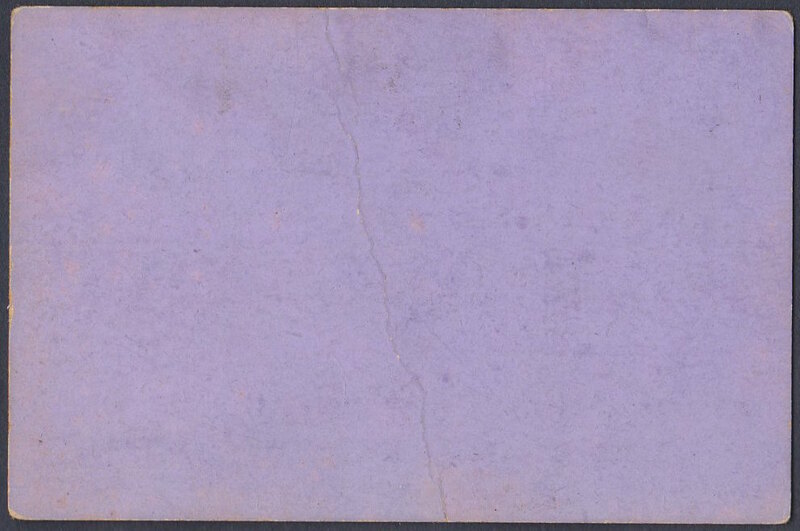 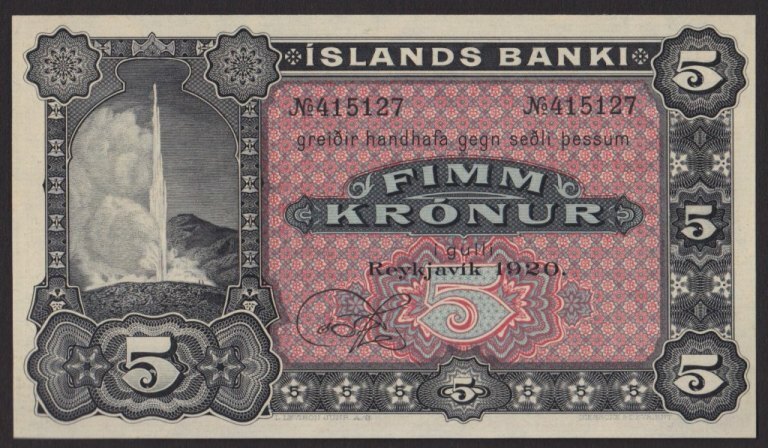 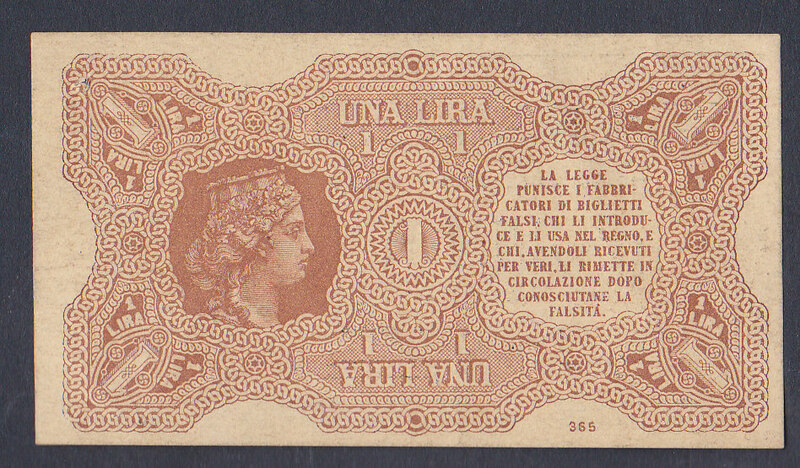 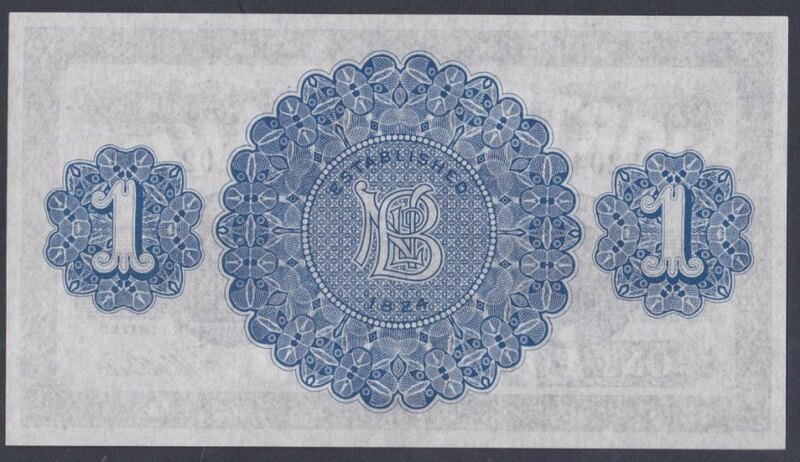 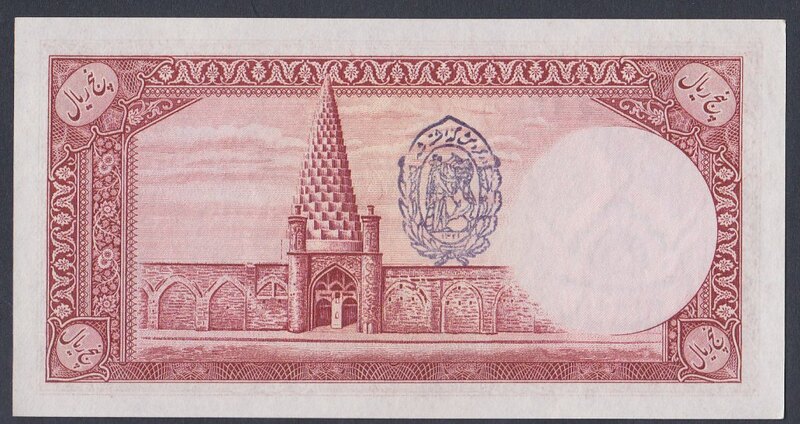 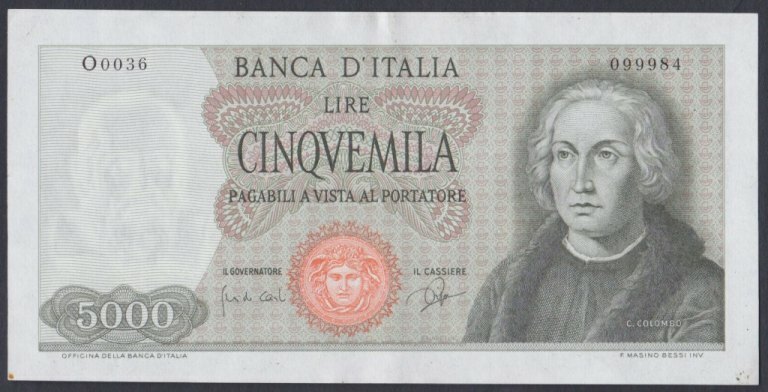 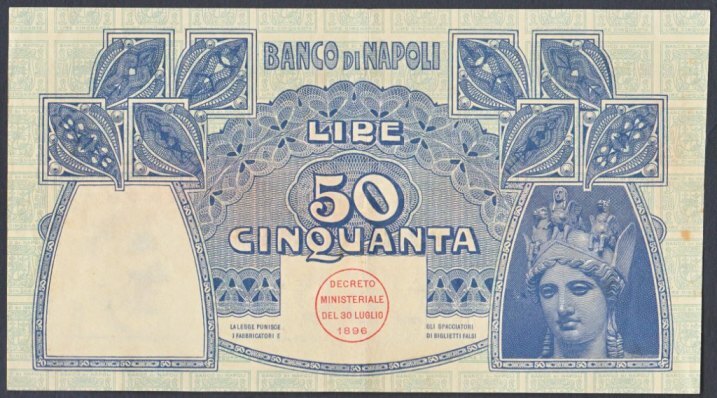 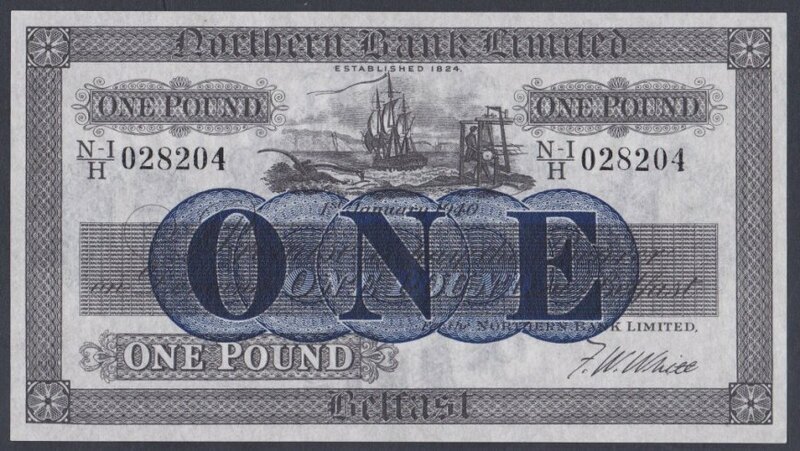 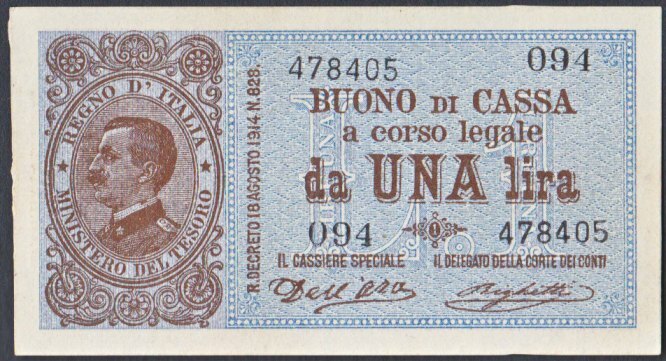 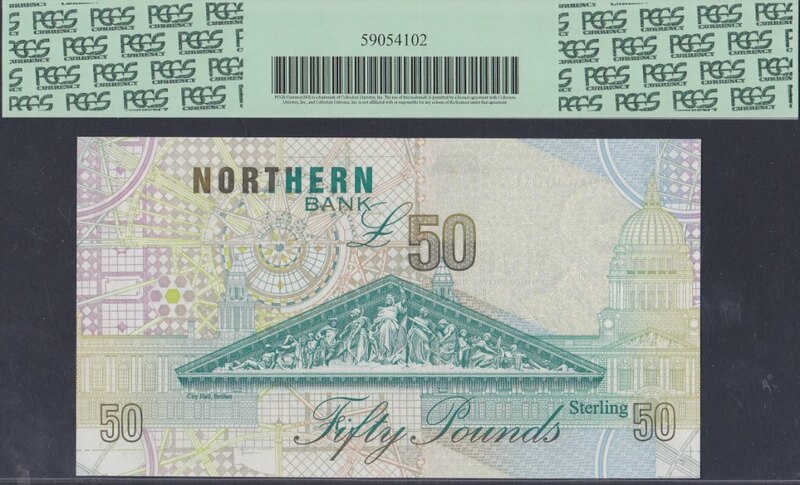 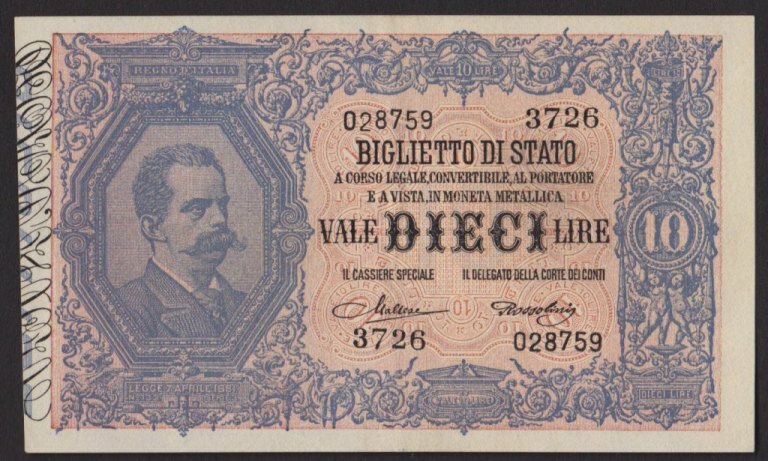 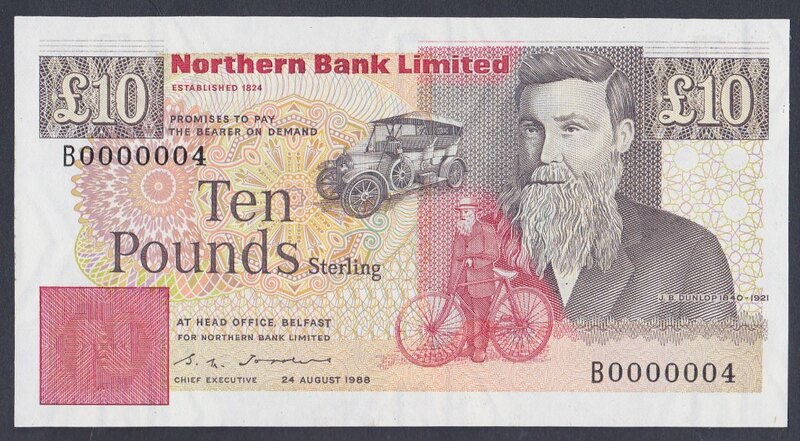 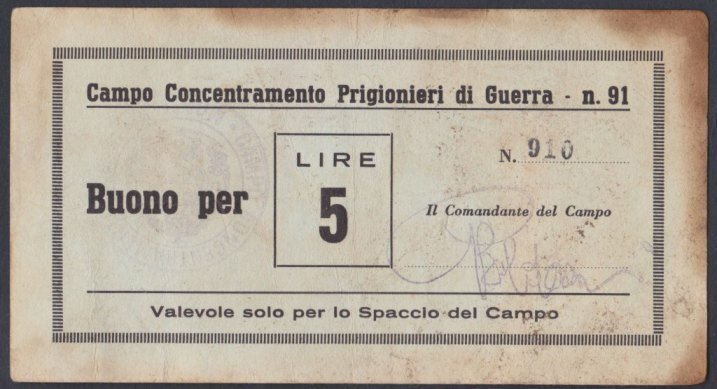 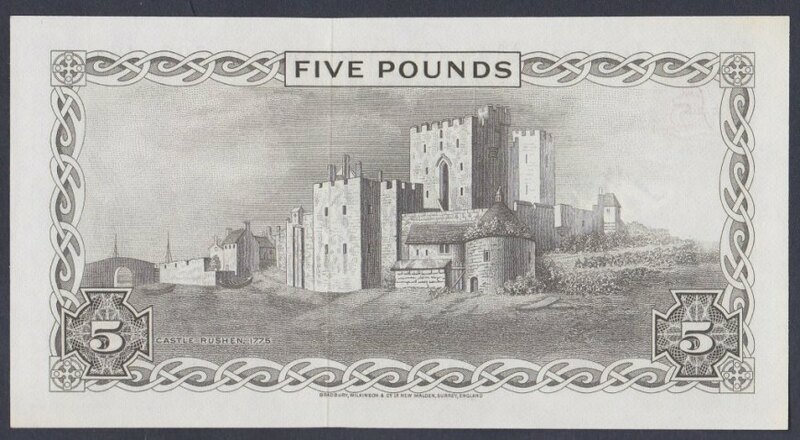 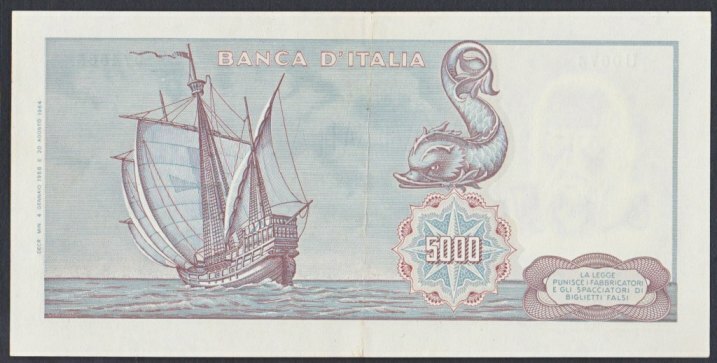 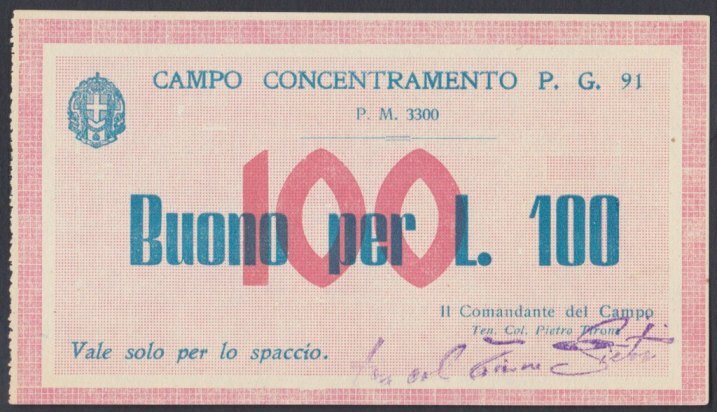 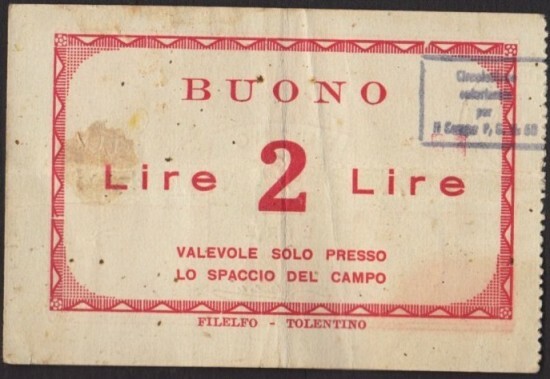 They were originally issued in stapled blocks of between 10 and 100 notes depending on values.